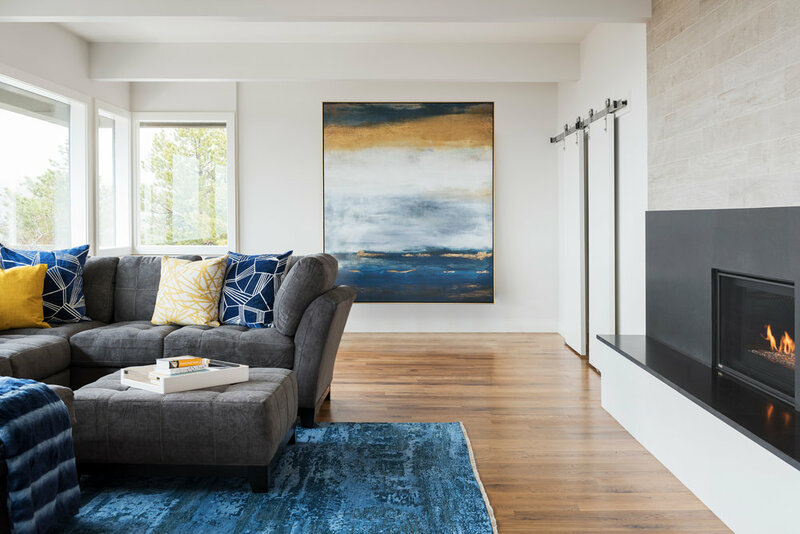 When a busy, active young family found that their home no longer met their needs, they turned to Lisman Studio for a total revamp. 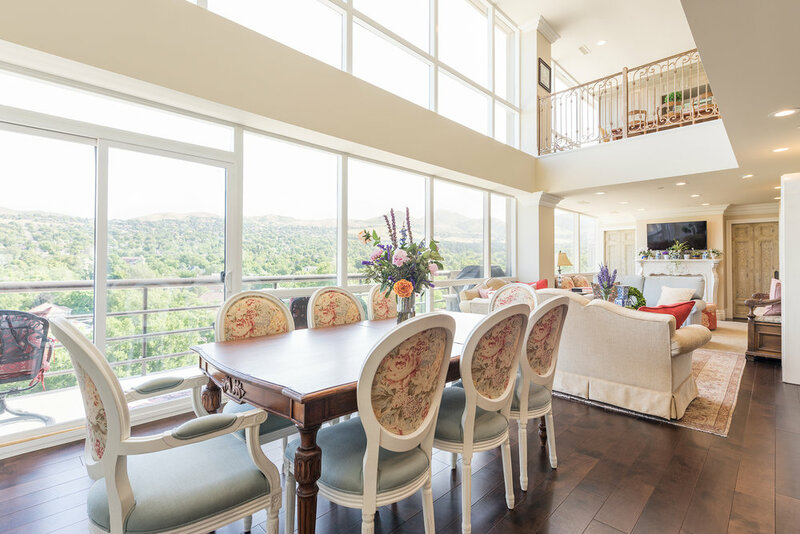 Located high in the Cove in Salt Lake City, the home features spectacular views and ample room for family activities and entertaining. While keeping the original floorplan fairly intact, all the interior finishes were scrapped. The residence had gone through a series of inappropriate remodels over the last several years, including questionable construction work. Structural issues became evident not long after the clients purchased the home and it became quickly evident that immediate changes were necessary. The home is wonderfully simple, free of visual clutter and busy materials and finishes. This is proof that sometimes the best design is as little design as possible. 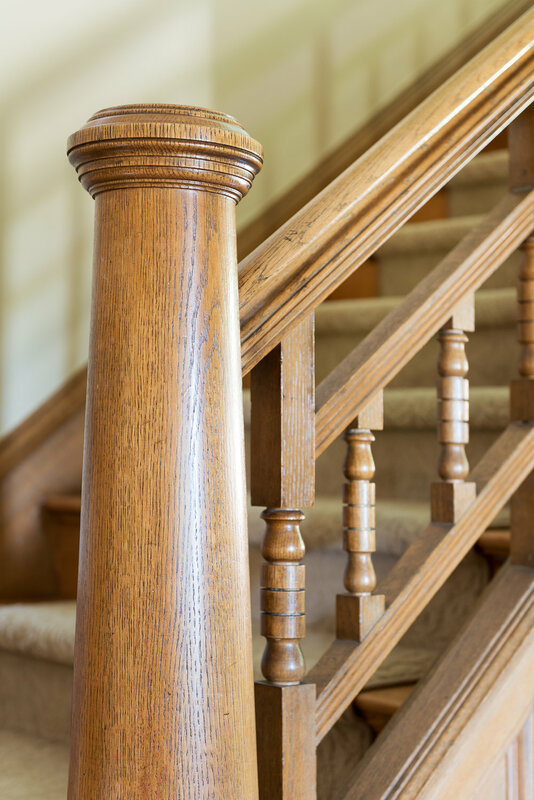 It also gives the property a timeless feel that will not feel out of date for many years. 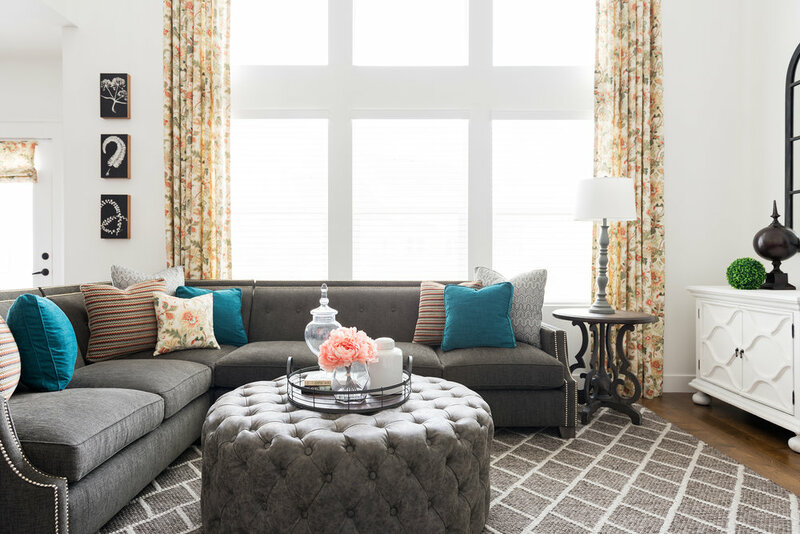 This simplicity was carried over into the furnishings and fabrics – where color, rather than busy patterns becomes that accent. 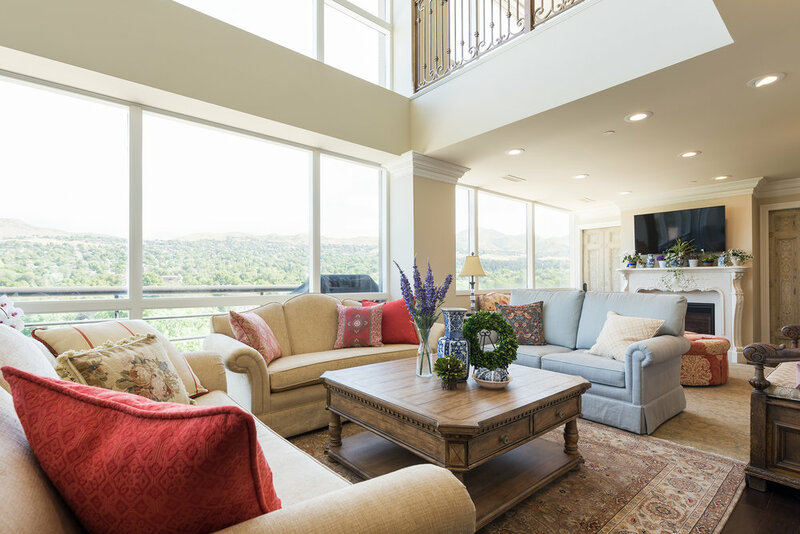 All of this serves the home well with a focus on the sweeping views of the Salt Lake valley and beyond. 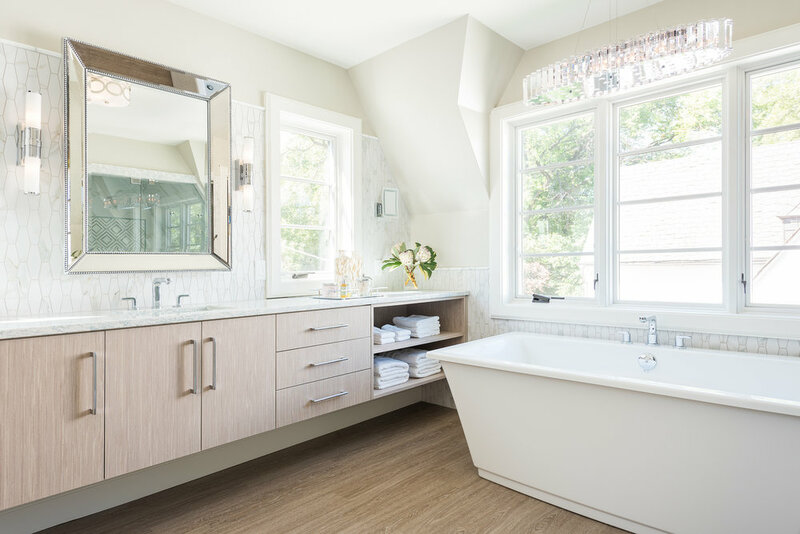 When undertaking the renovation of this tired 1980’s Master Bath, Scott Ross already had a path clearly mapped out for him. 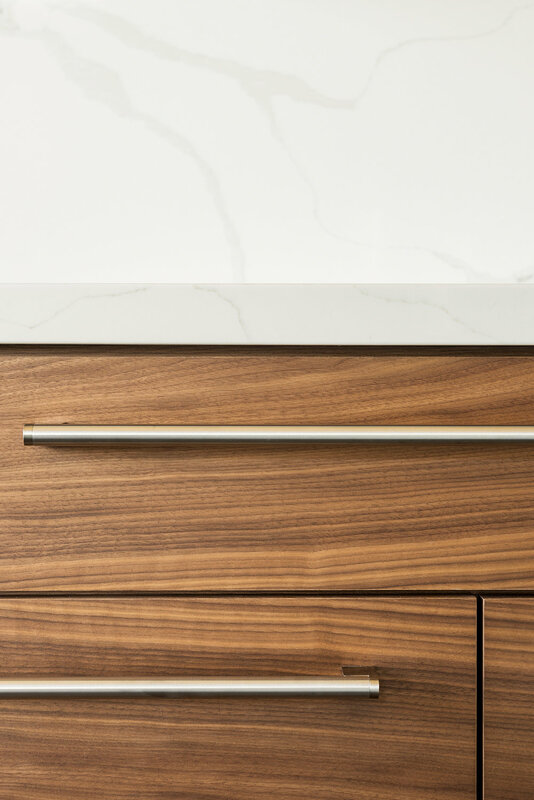 He was engaged by this busy professional couple to complete the redux of their kitchen just the year before. He knew their taste was tailored and with a penchant for simplicity and function. 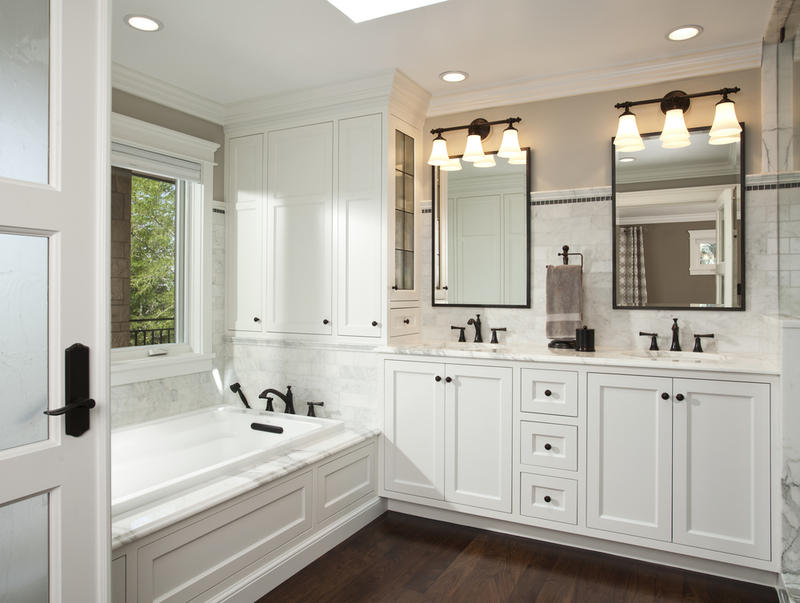 In the Master Bath he started from scratch. 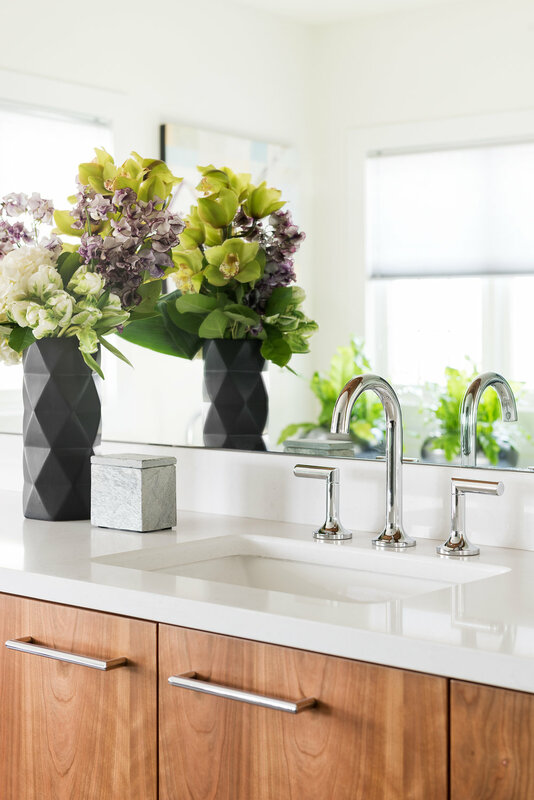 Gone are the low and uncomfortable cabinets and counters, tiny sinks, and cultured marble countertops. 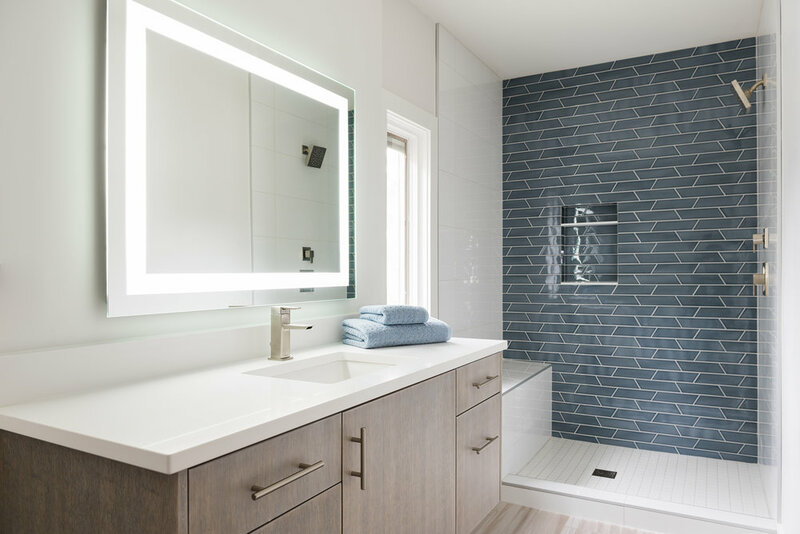 The drab walled-in shower stall was opened up with a gorgeous glass enclosure, connecting it to a gleaming undermount tub. 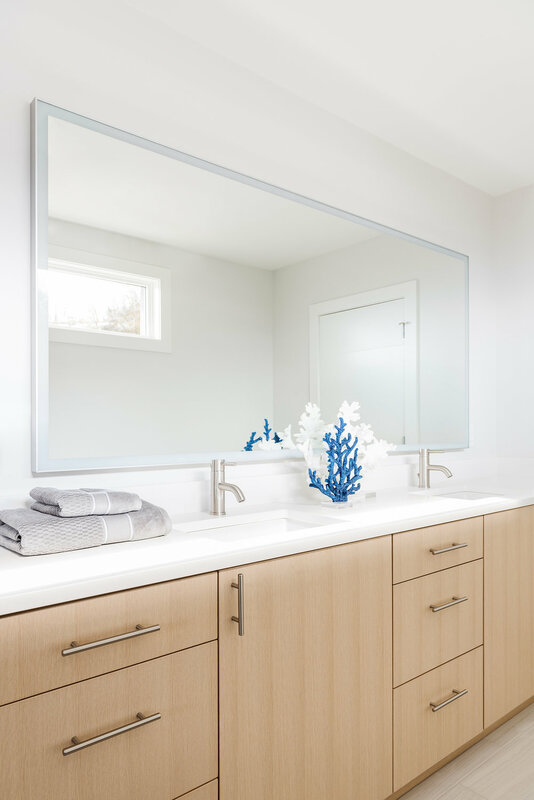 Cherrywood, a species not seen for a while in more trendy interiors, creates a warm glow against the expanse of white quartz counters, crisp paint and plumbing fixtures. 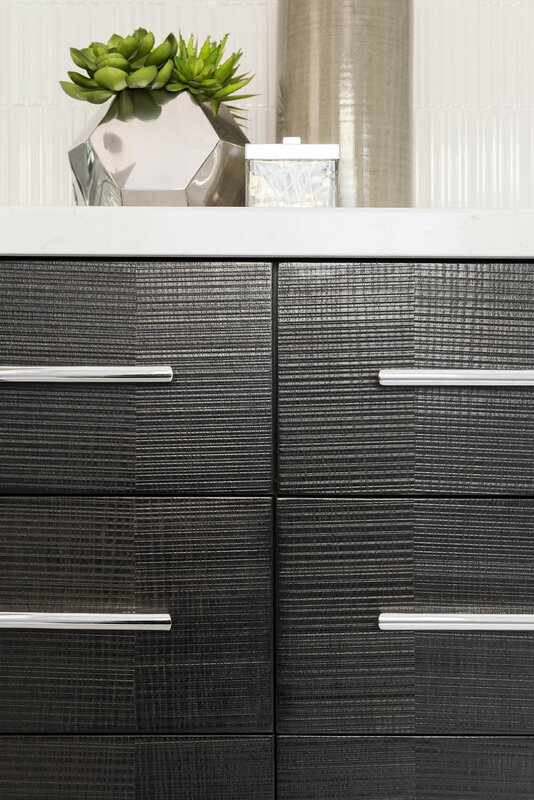 Gray graphite tile brings an organic element that plays beautifully off the cherrywood cabinets. 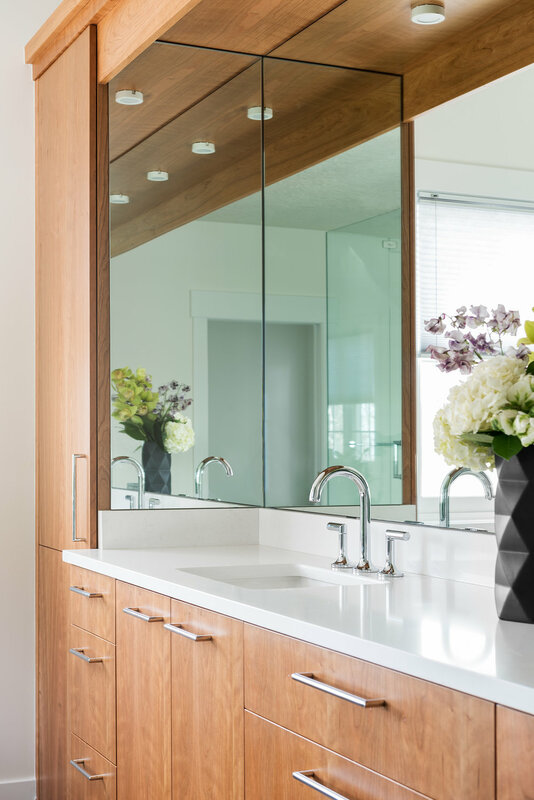 Gleaming silver hardware, creates order with sleek drawer pulls and faucets. 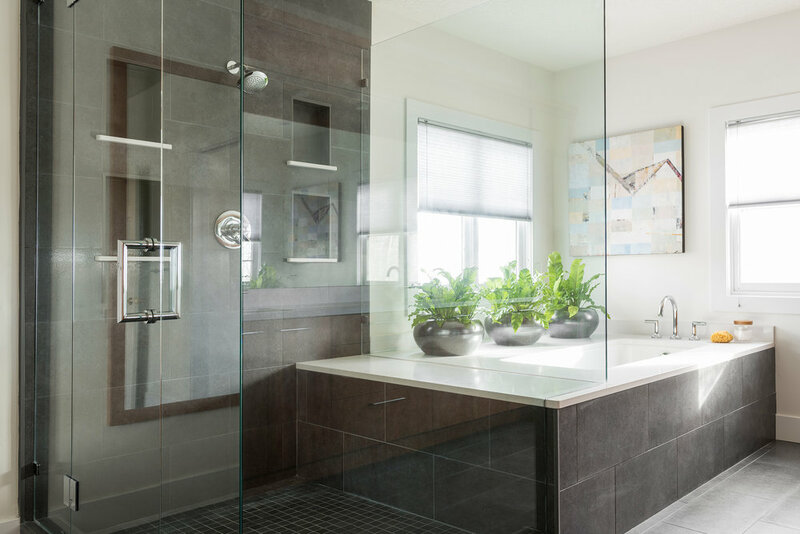 Unlike it’s predecessor, this bathroom will never date; with finishes and materials that truly show simplicity put towards its best use. 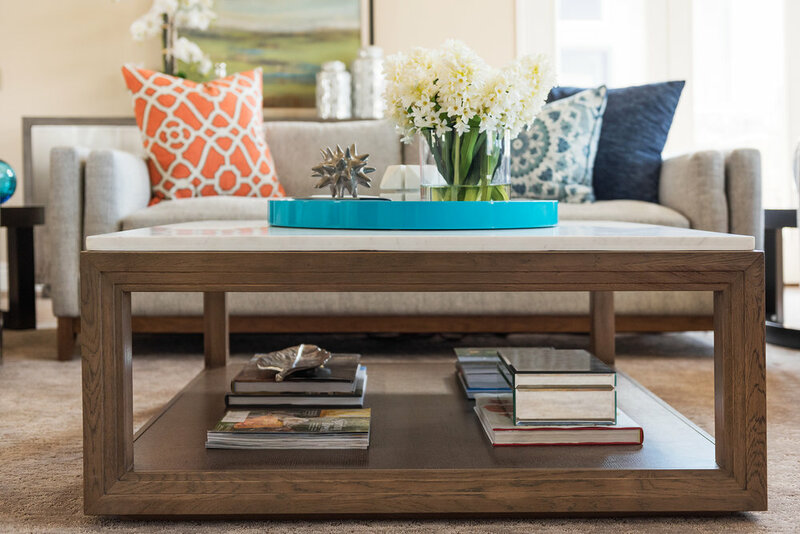 Clients often wonder how they can live with bold color. Our advice is always to start with smaller doses and then work your way towards more. This project, by Scott Ross, is a perfect example. Never one to shy away from bold playful colors in his work, Scott had a terrific adventure working with this delightfully engaged client. This project was a wonderful collaboration between client and professional, and it shows in spades. 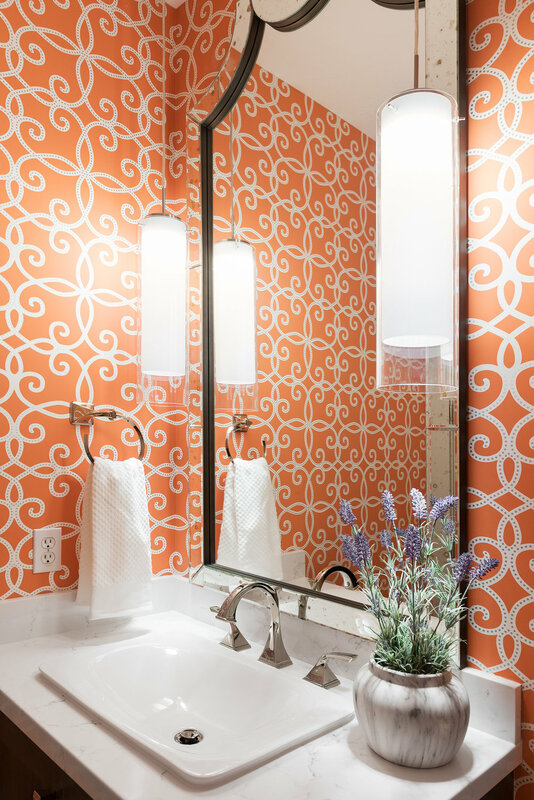 Bright and cheerful orange shades are found throughout the residence which create a seamless flow from room to room. 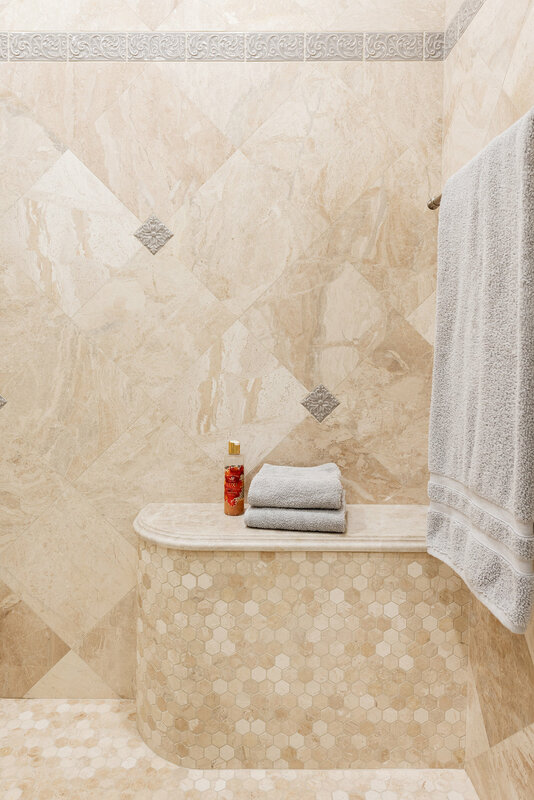 Never overpowering, and always welcoming, the warm sun kissed hues create a wonderful personal touch to the home. As a full interior remodel, new 8 foot contemporary interior doors replacing squatty 7 foot doors, were just the beginning. Virtually every surface and area was impacted. An exquisite Master Bath and knock out Kitchen both replaced bland and dated 1980’s spaces with no personality and mediocre function. Scott created a stunning focal point with gorgeous chiseled wood looking tile surrounding the great room fireplace. The client loved it from the first moment they saw it. 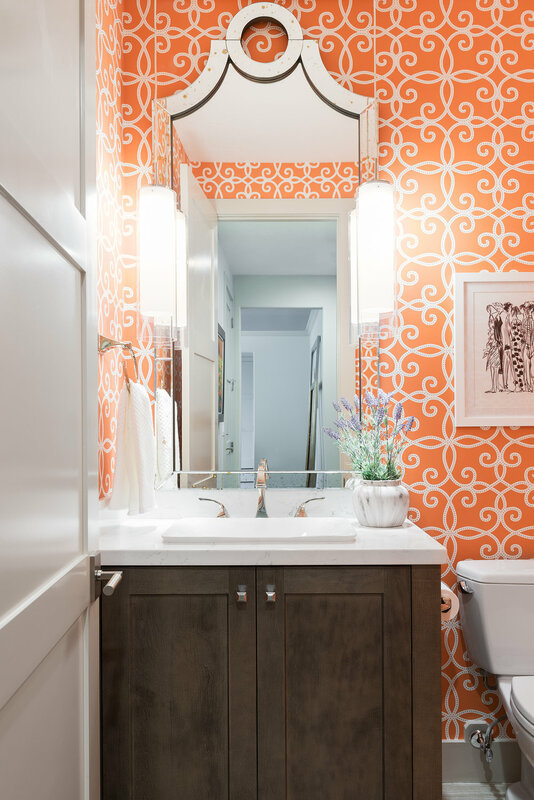 It was just the beginning of an energetic and engaging designer/client relationship, in a home which reflects the taste and personality of the client – with just a little bit of Scott’s clever color details added for fun. Farmhouse Contemporary can sometimes come off a little stark and trendy. 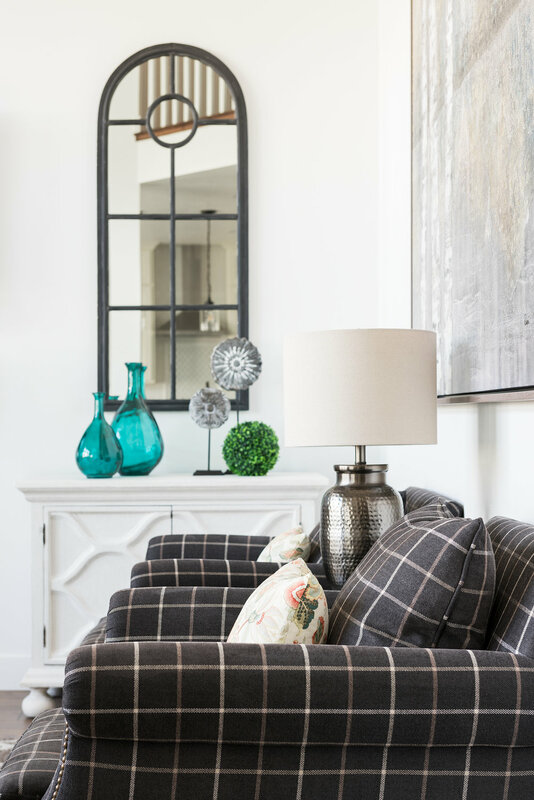 But Scott Ross carefully pulled together this terrific urban inspired farmhouse theme with warmth, character and yes, some color! 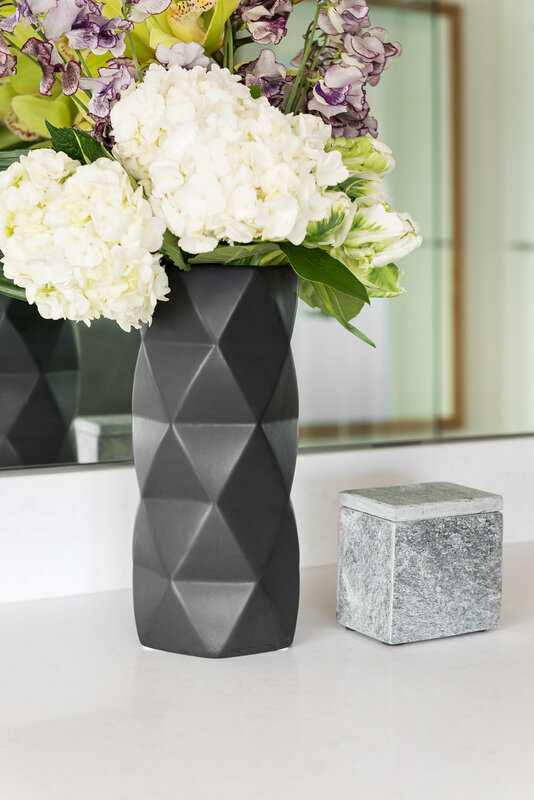 Known for its black and white emphasis, this strongly embraced trend in design, often lacks color and can come off contrived. 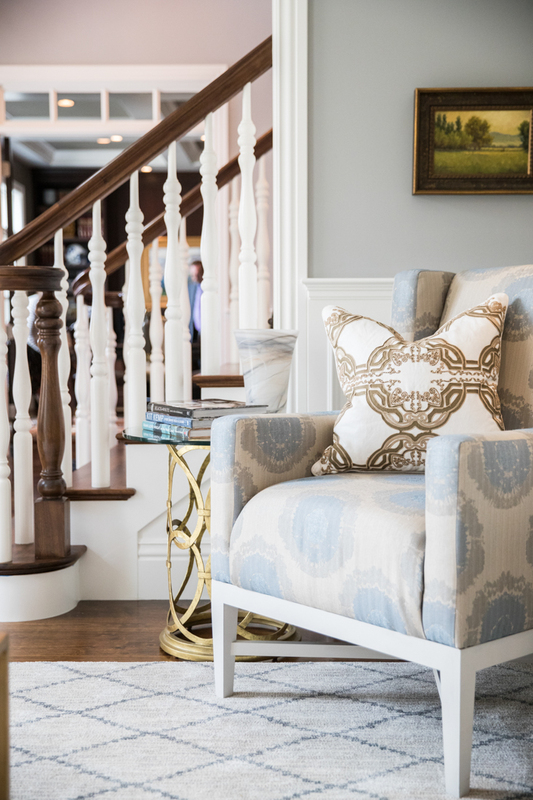 Scott carefully weaves blues, greens and pinks into the palette of this builder’s home. 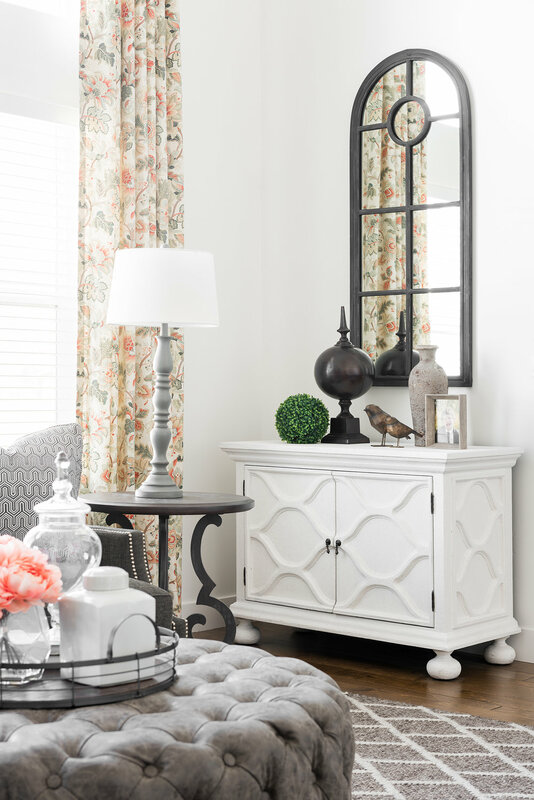 Adding some pops of color to the black and white underpinnings gives the home style to spare and all without breaking the bank. 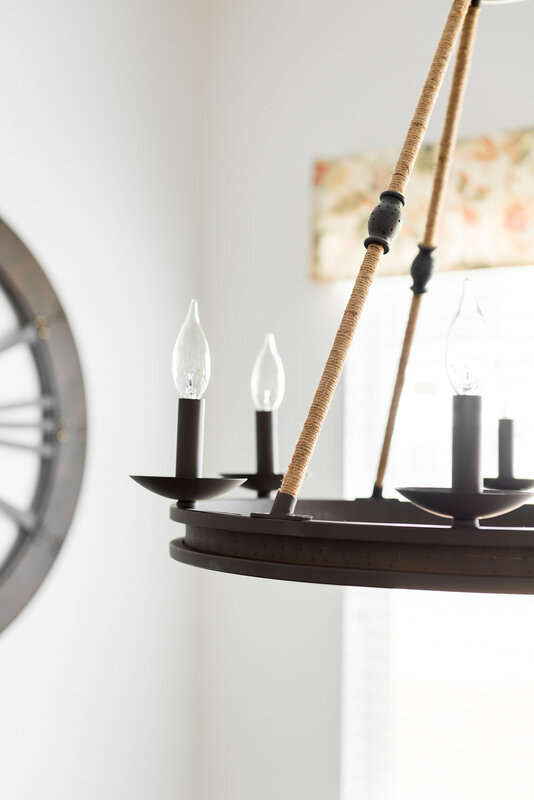 Thoughtfully selected materials really shine in this home, including to the sparing use of shiplap and terrific decorative lighting. 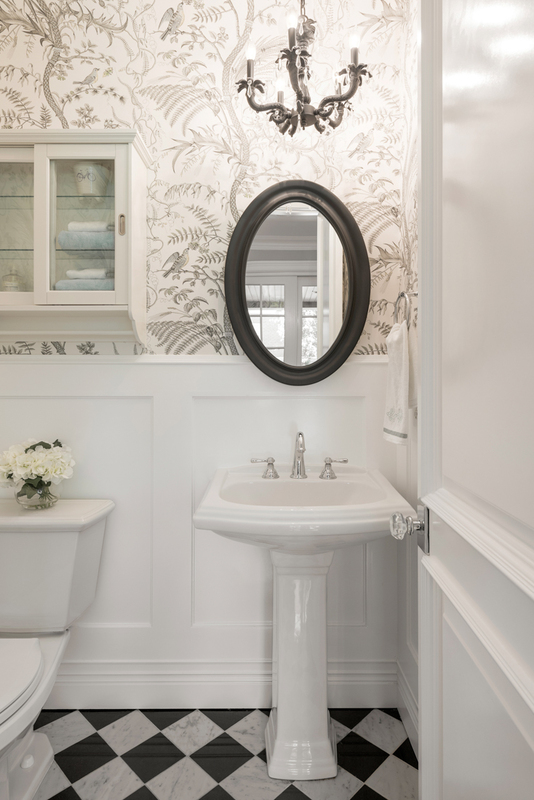 The bright white paint pairs perfectly with the contrasts of color and achromatic material palette that flows throughout the home. 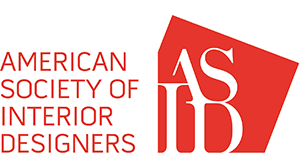 It seems there is no end to the great design Scott can squeeze out of his client’s budgets. This charming residence is yet another example of why his work is much sought after by clients who crave brilliantly executed design, but also want homes that are livable, functional and inviting. If there is a tool that every designer dreams of working with, it would be color. 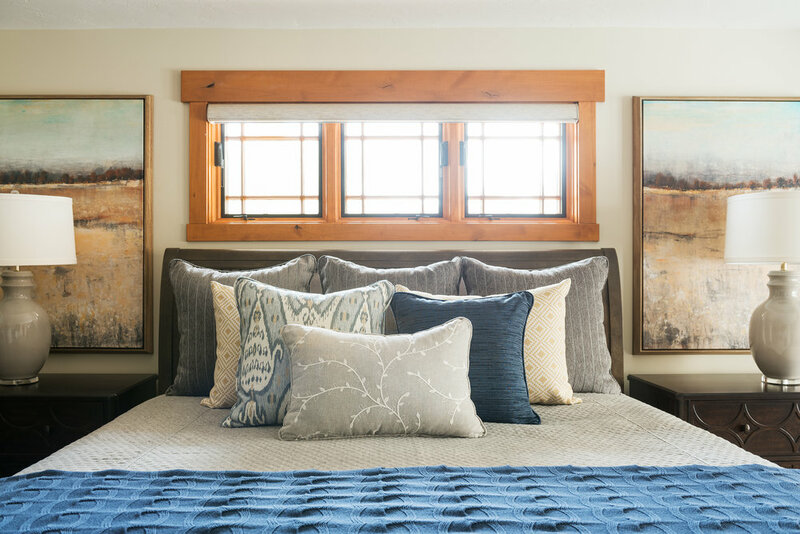 LaMar Lisman and Kristina Weaver found endless opportunities to use it in this delightful renovation of a traditional home located high on the east bench of Eaglewood, Utah. The original home had been tastefully appointed with traditional Cherrywood cabinetry and natural maple wood floors. The residence had a decidedly masculine feel; handsome, tailored but predictable. It had served a busy active family well for many years. 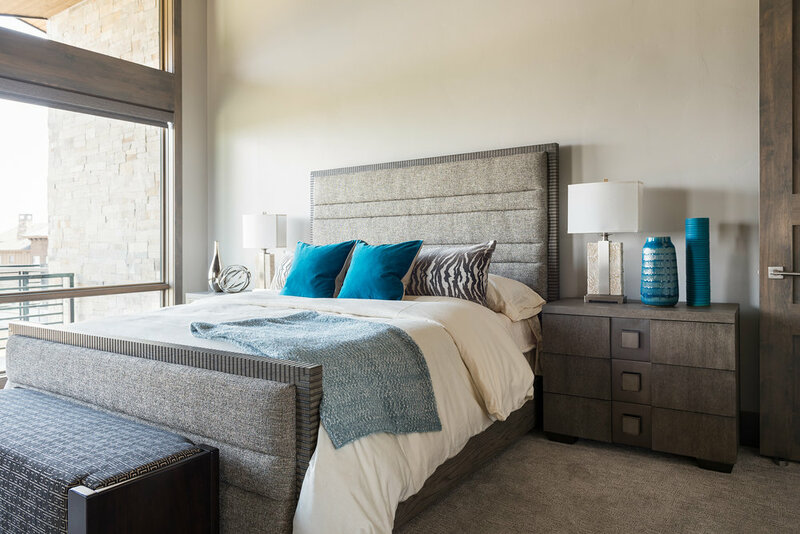 But now finding themselves empty nesters, the clients felt it was time for an update, including the reconfiguring rooms to accommodate a stunning new Master Bedroom suite, complete with a refined and functional Master Bath. 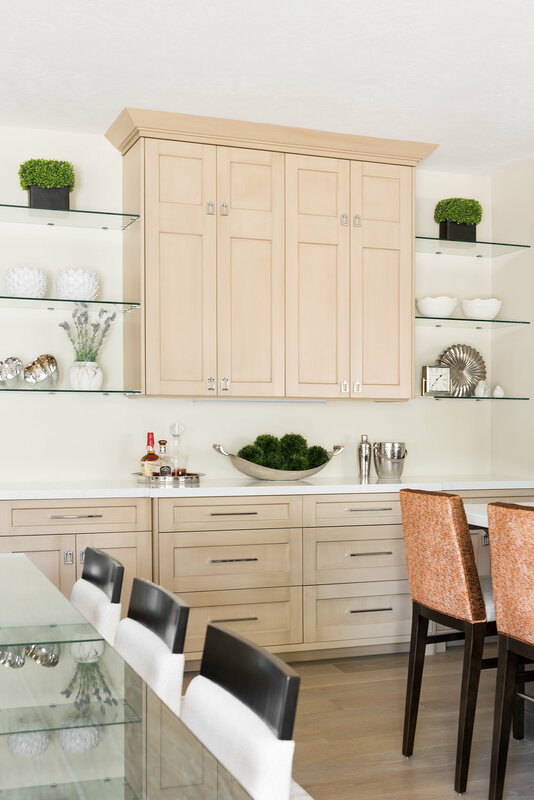 A knockout custom kitchen, revamped formal dining, a welcoming entryway and comfortable family room were all part of this extensive project. 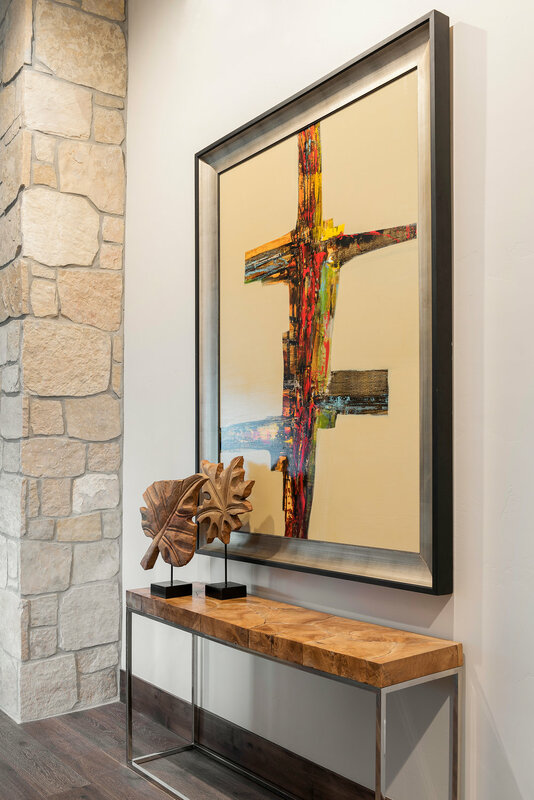 With their magnificent art collection and a love for all things French, the clients sent Kristina and her team to work incorporating their requests, ideas and vision. Kristina expanded upon that with great finesse. Working with color is a dream, but too much color, and too vibrant, can end up cartoonish. 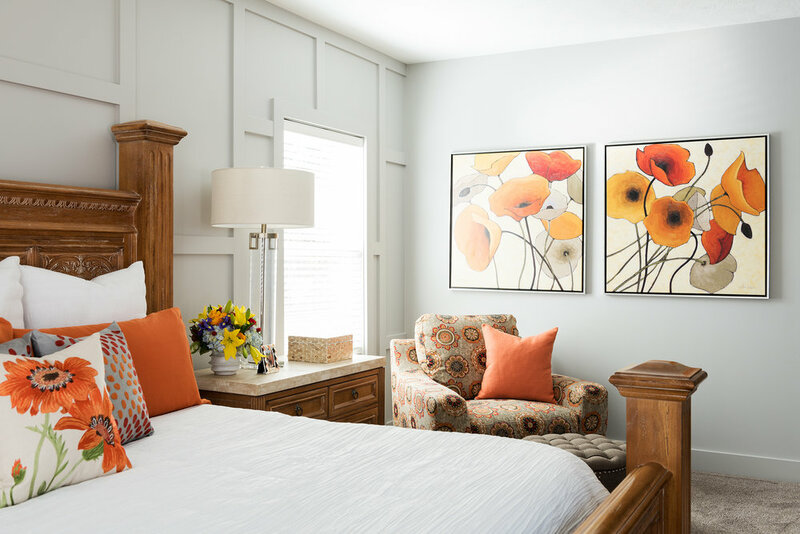 The Lisman Studio team pulled it off perfectly, even with some fairly full intensity of color, the artwork and interiors sing in harmony and every room brings a smile. Plain ceilings are now trimmed in refined beams and millwork. 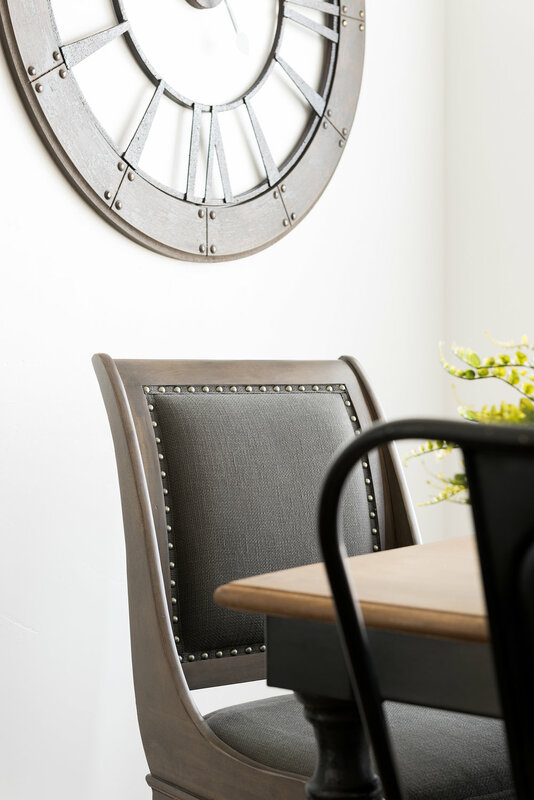 Ordinary walls are now graced with beautiful moldings and trim details. 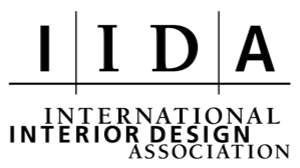 A custom iron staircase design showcases the talent of true craftsmen. At every turn, this home inspires, uplifts and speaks of quality, beauty and even some whimsy. The project is a testimony to being bold, taking risks, having fun and watching it all come together. After all, it wouldn’t be French if it wasn’t dashingly bold! 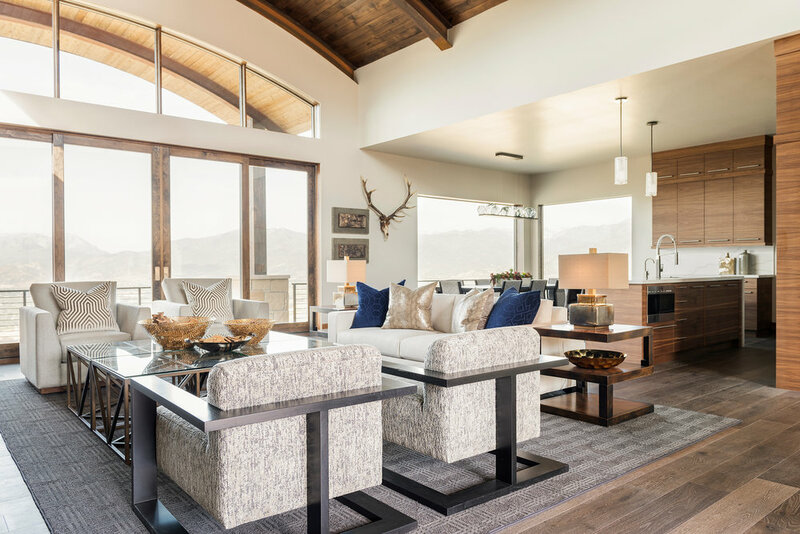 Kristina Weaver continues her foray into the field of contemporary mountain design with this showstopper of a home located in Eden, Utah. 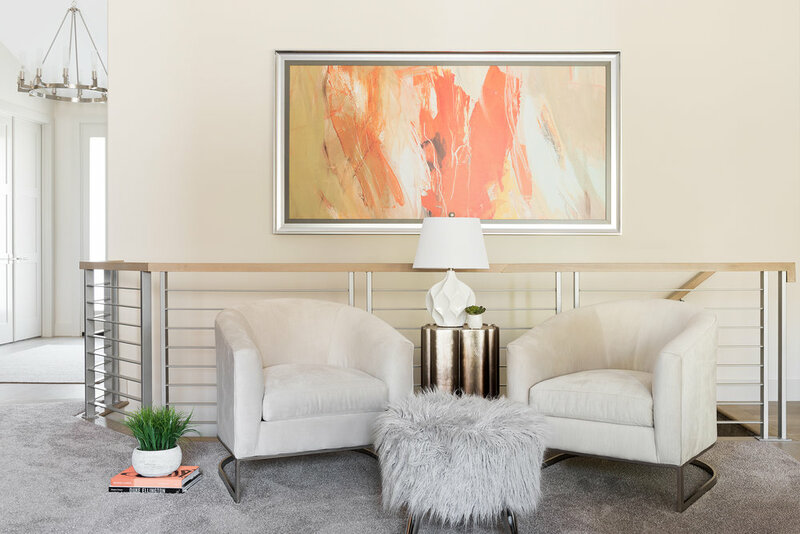 But rather than sticking to the typical pallet of grays and browns, she splashes this residence with bold pops of color, both in artwork and accessories. She even introduced a bold blue hue, unexpected in this type of project. 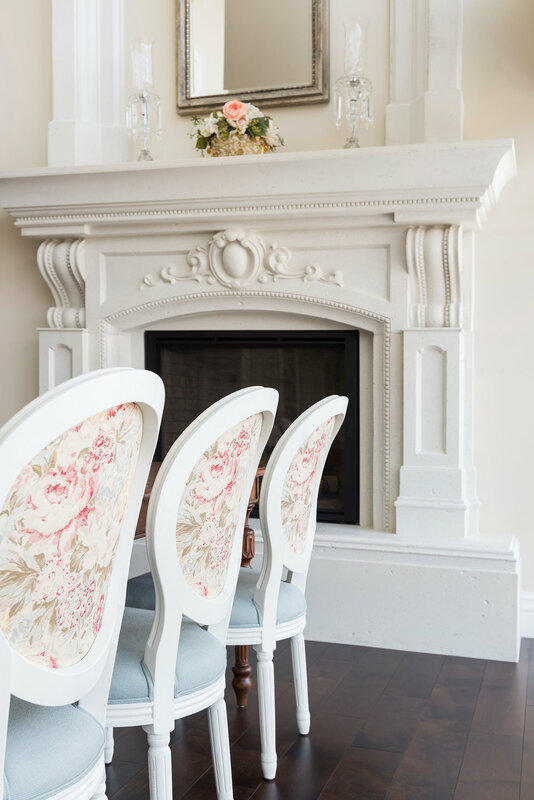 The end result is a warm and inviting residence enlivened with playful accents and an attention to detail incorporated in all of Kristina’s work. 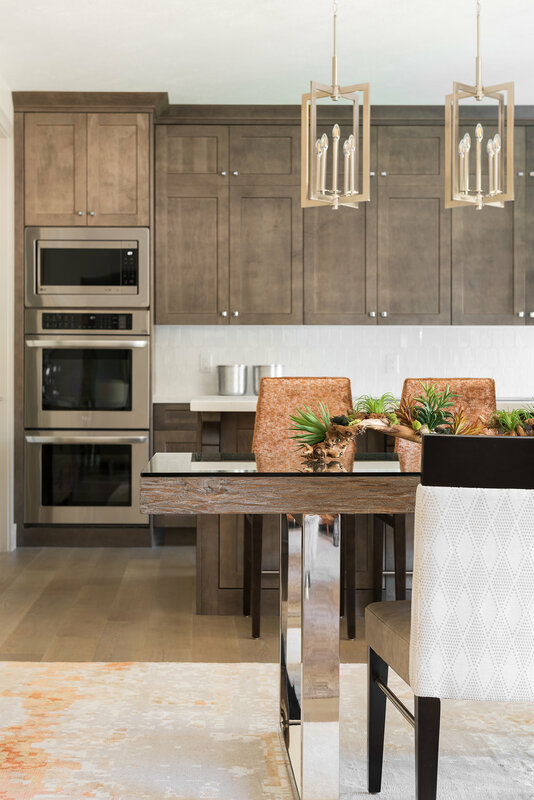 Using a neutral color scheme throughout gives the residence a wonderful continuity, including subtle contrast in cabinet profiles and other interior finishes. 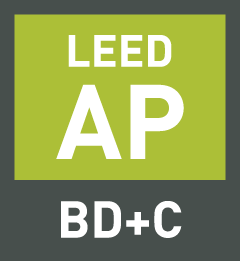 The client requested simplicity and it is clear that the design team listened. The home features spectacular views of Pine View Reservoir and the panoramic areas beyond it. The client wanted this incredible view to be the emphasis – not busy interior design elements. However, simplicity does not need to be boring, and there is nothing bland about this home. 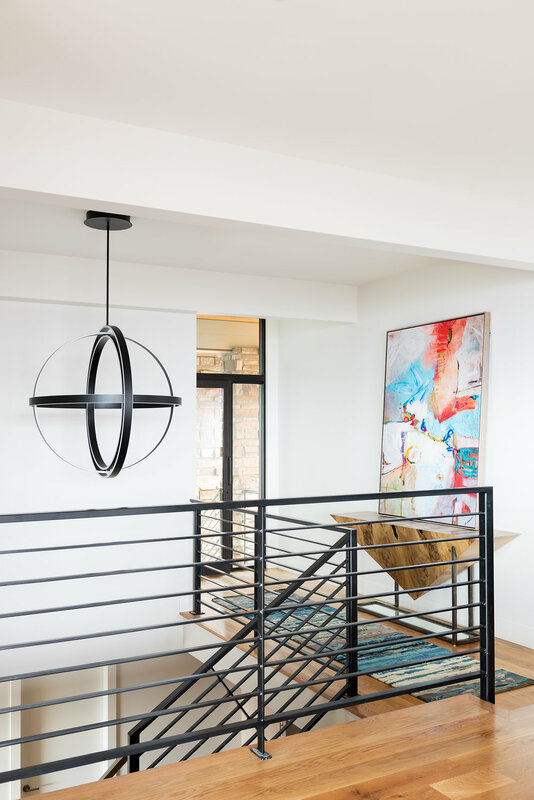 A spectacular staircase provided the opportunity for a custom chandelier with pendants that suspend to all levels. Stone, tile and wood found throughout the house are thoughtfully selected to blend and never detract from the views beyond. 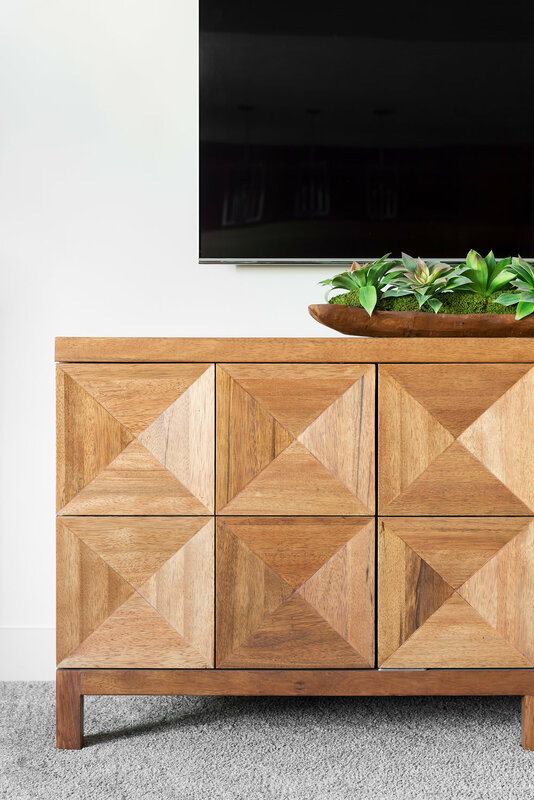 Custom furniture pieces designed by Kristina and executed by local craftsman give the home a soul, that can only be achieved through great talent. This is a residence that will be enjoyed by the clients for many years to come, and watching the vast views from their comfortable home will provide the beauty of constantly changing panoramas awash with color. Situated high on the Bountiful east bench, this gracious traditional home is designed for a busy active family and extended family. High paneled ceilings pay homage to the expansive views beyond. The client asked for rooms that could be “used” without fear of wear and tear. Every corner of this home has been thoughtfully approached for function, convenience, and enjoyment. The home revolves around two central gathering areas. The first, more formal area can be found on the main floor with the living room, formal dining and kitchen. The second is on the level directly below. This spacious family gathering and game area opens to a large pool, basketball court and other amenities. A private designated home theater is adjacent. 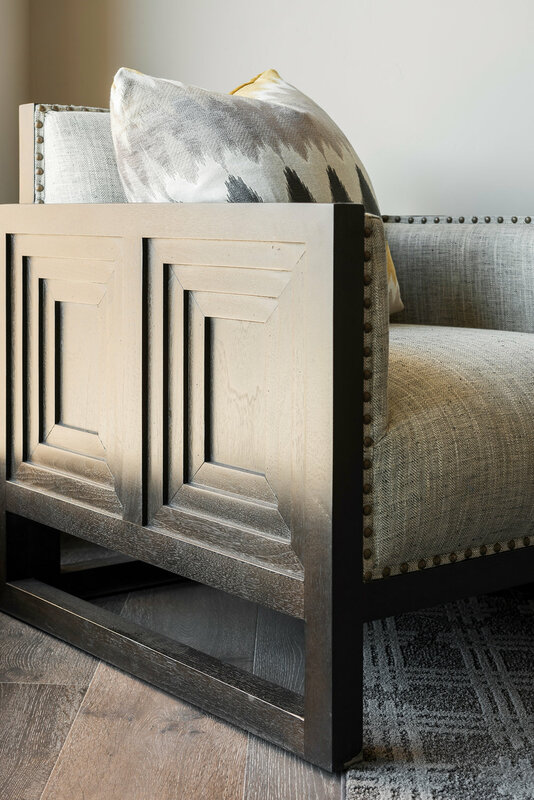 Exquisite custom millwork can be found throughout the residence. 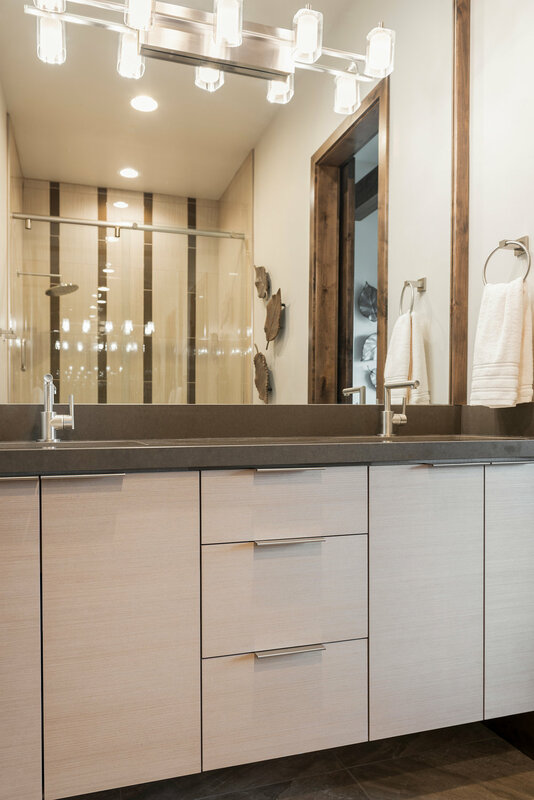 Custom cabinetry was designed for every space and integrated with beams, trim and other finish elements. Coffered ceilings and extensive paneling complete the detailing, giving the home a stately feeling without being too stuffy. 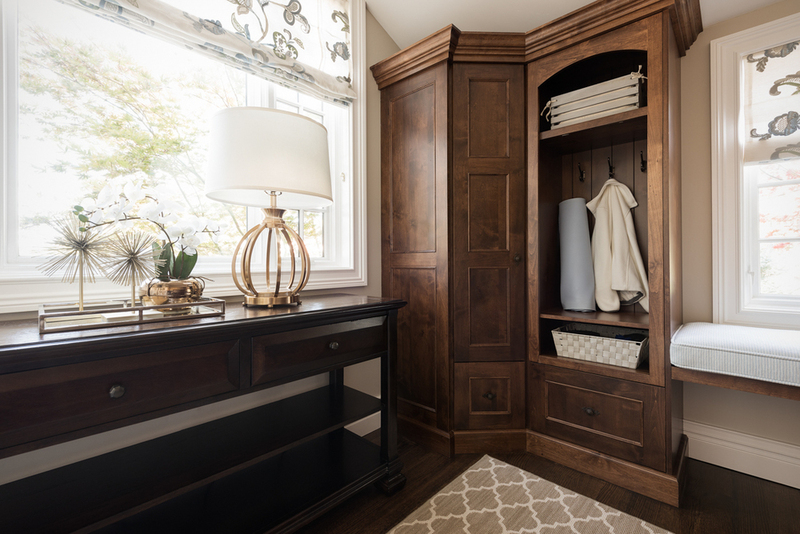 Custom interior walnut doors can be found throughout the home. 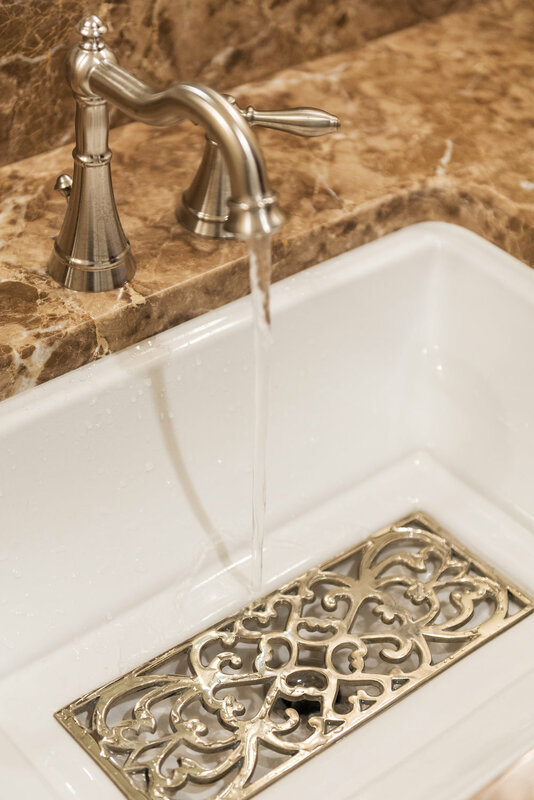 Marble, tile and quartz materials were used in kitchens, baths, utility rooms and laundry areas. Each bedroom has its own private bathroom, and all with their own individual subtle color palette and personality. 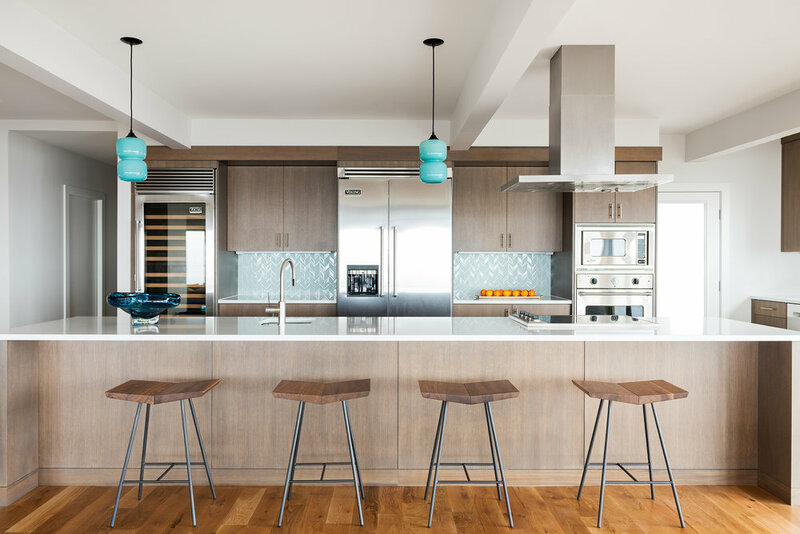 The residence also features multiple kitchens and wet bar areas for convenience while entertaining large groups of family and friends. 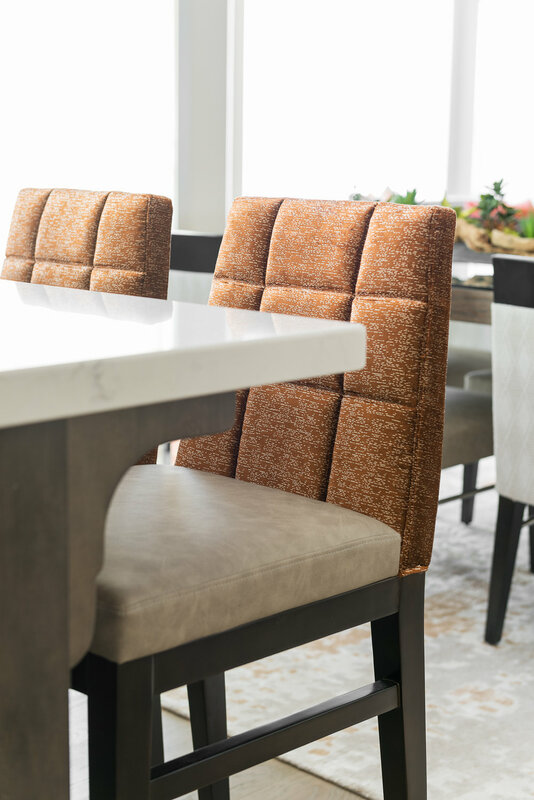 Working deftly with color and texture, the Lisman design team used innovative and durable fabrics throughout the residence, many of them commercial grade for increased cleanability and durability. The color palette for the upper more formal areas is light, allowing the eye to travel to the extensive views and beyond. The lower level features darker and more earthy colors. 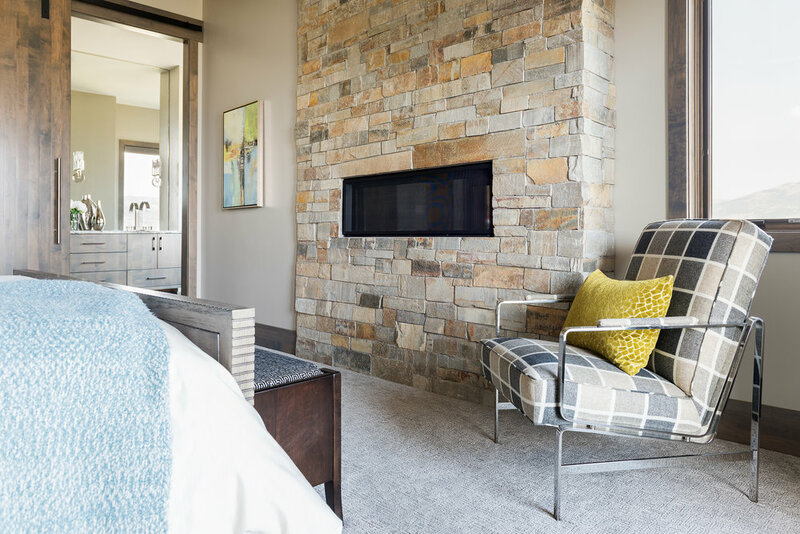 Giving this portion of the home a comfortable and cozy focus. 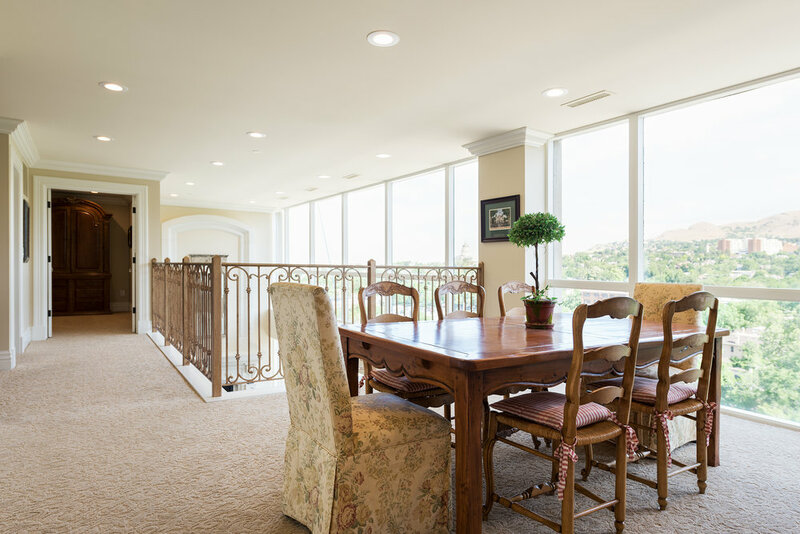 Custom motorized window treatments and shades were used extensively throughout the house, but concealed unobtrusively so as not to detract from the views. 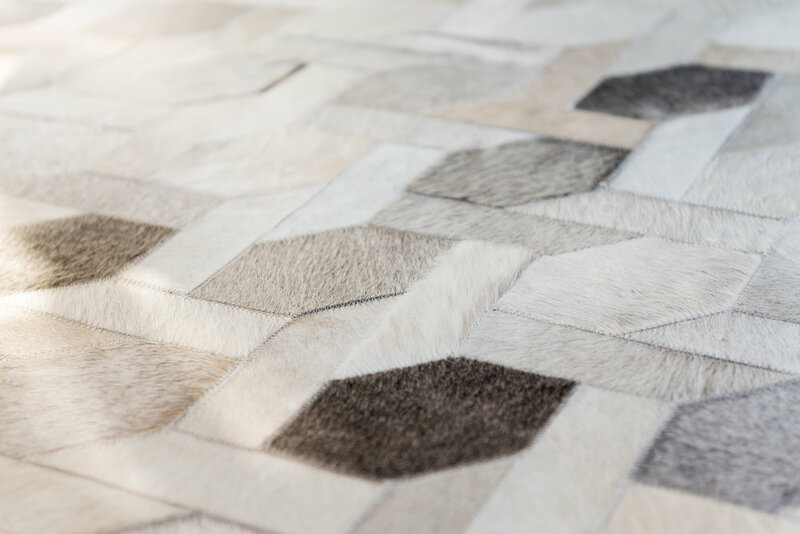 When it comes to an ability to skillfully mix pattern and texture, Kristina Weaver is without equal in the design industry. 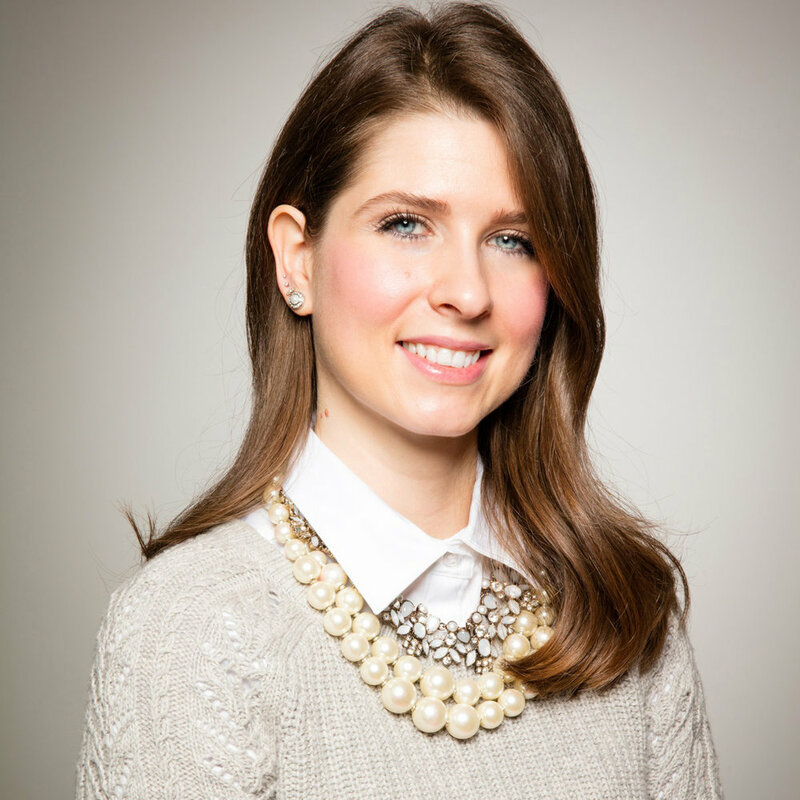 She has an ability to take any space, regardless of the design theme, and make it feel pulled together effortlessly. Good design should be effortless, it should feel natural and never contrived. 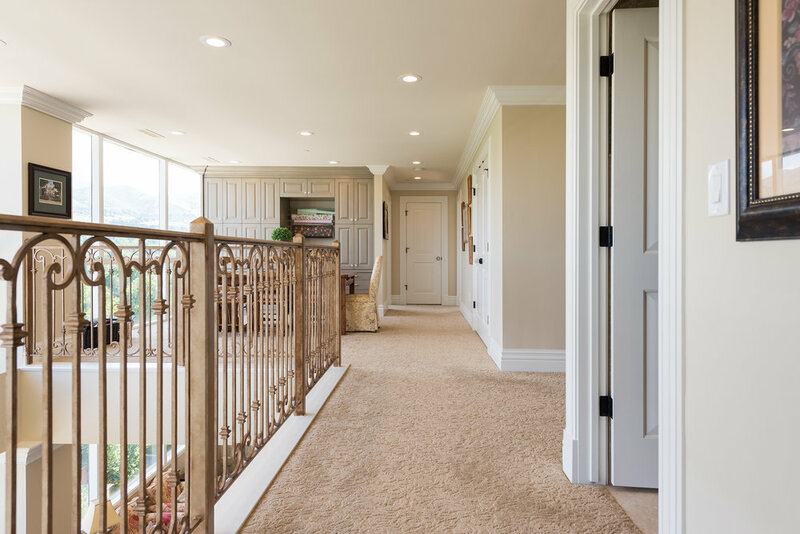 This lovely residence, located in Bountiful, Utah is no exception. 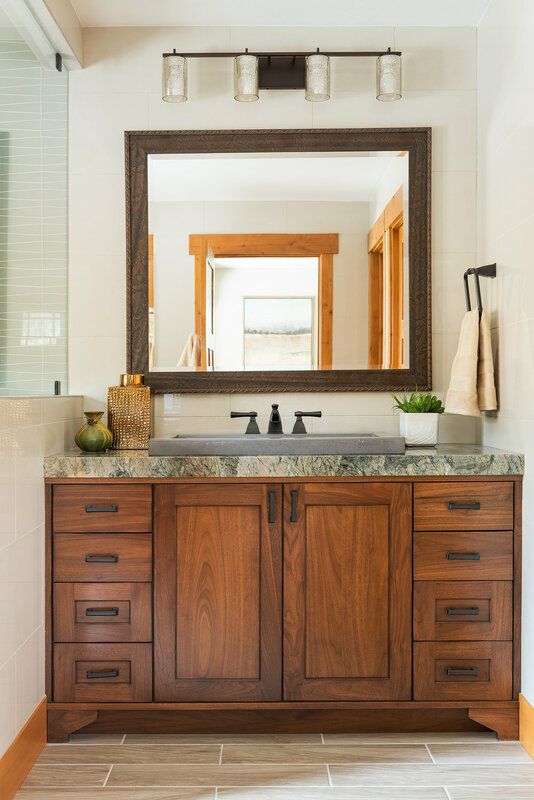 The client had a strong love for Craftsman influenced design; lots of simple millwork, glass, symmetry and interior architectural detailing. In addition, they didn’t want it to feel to the period, but rather fresh, contemporary and new. 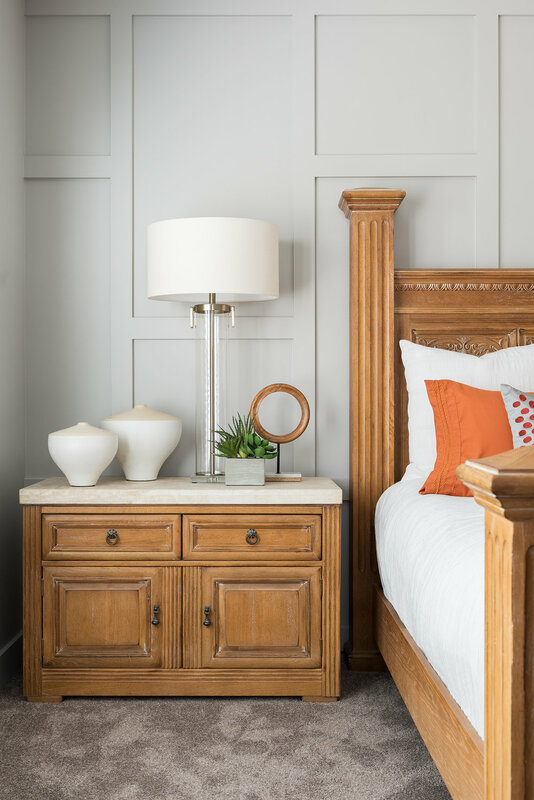 Working with her colleague, Cristen Cagle, Kristina combined traditional Arts and Crafts elements such as traditional millwork and cabinetry, with fun, playful and high energy tile, stone and even copper. 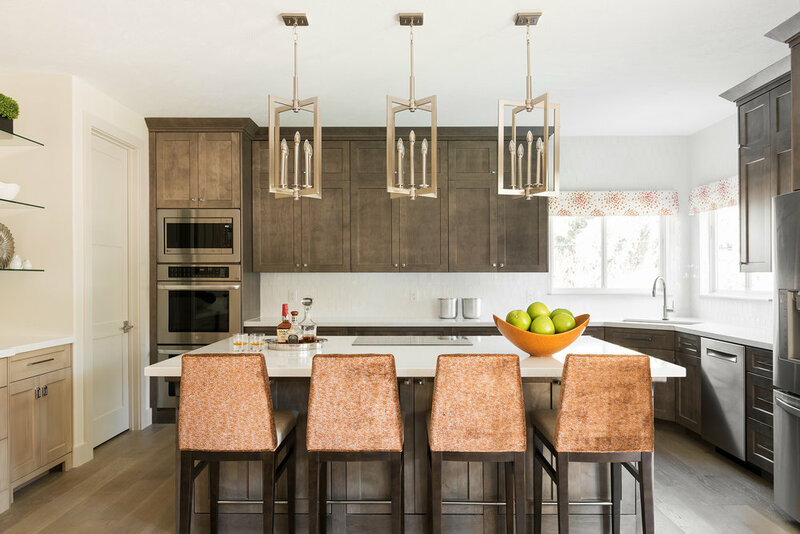 The result is one of the most exceptional kitchens of Kristina’s career, and a home that is functional, warm and inviting. 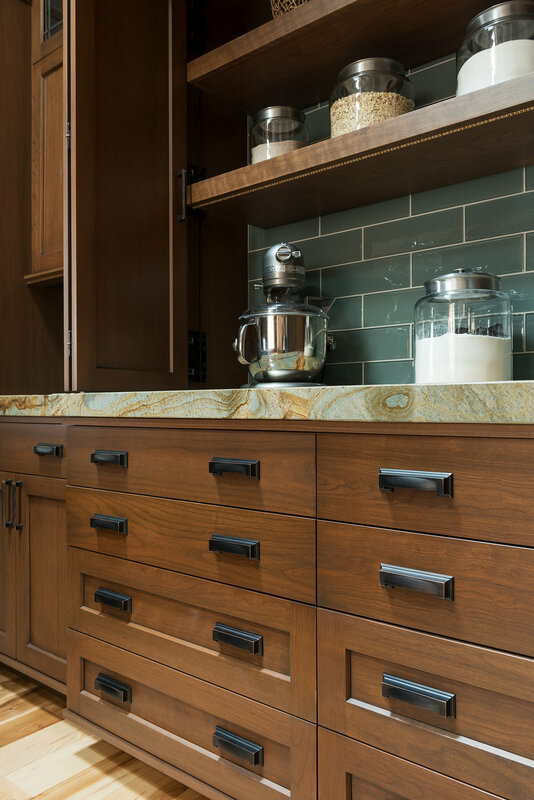 This is a client who uses their kitchen, which afforded Kristina the opportunity to include elements such as a hidden “bake center” and concealed storage for a bevy of small appliances and tools for cooking and baking. 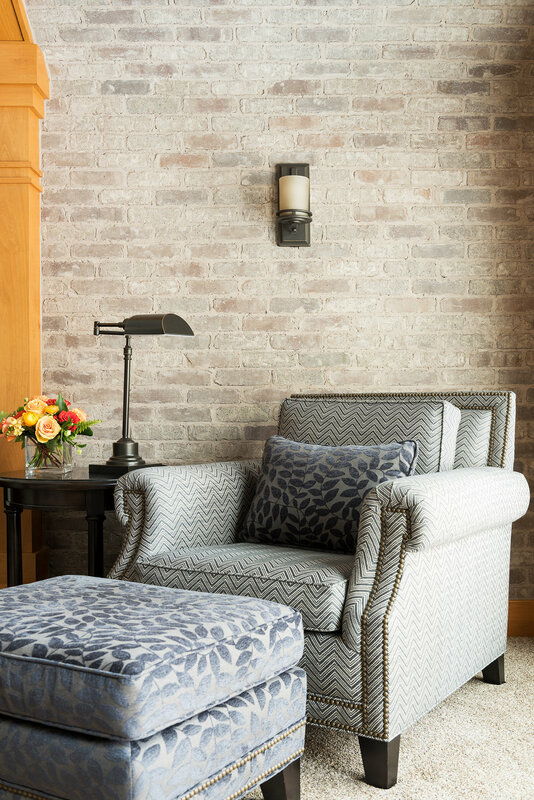 To further enhance the Craftsman appeal of the home, Kristina introduced interior brick to previously bland walls, and commissioned 4 stunning art glass “windows” highlighting the Four Seasons. 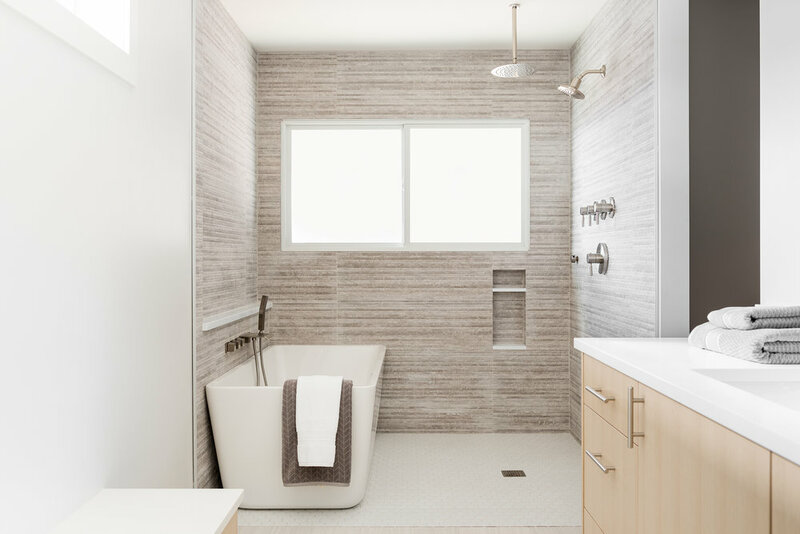 A comfortable master suite and elegant bath, include a playful brick ceiling and contemporary concrete sinks. 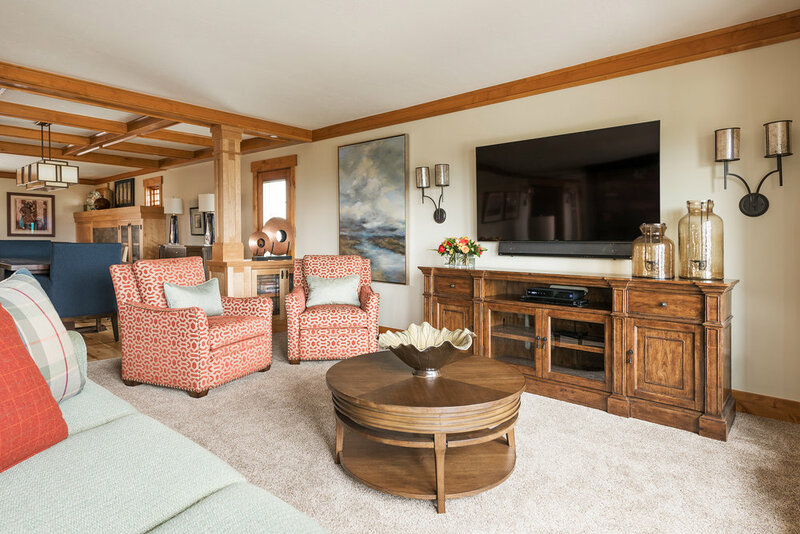 This home has it all, but in addition to wonderful cohesive design, Kristina has also provided spaces that will used and enjoyed for many years to come. For a busy, young and active family, this is the perfect place to kick back, enjoy something delicious prepared in the gorgeous kitchen, visit and feel like home. The first time Scott Ross visited this established Harvard Avenue residence, it was dark, cramped, and dated. 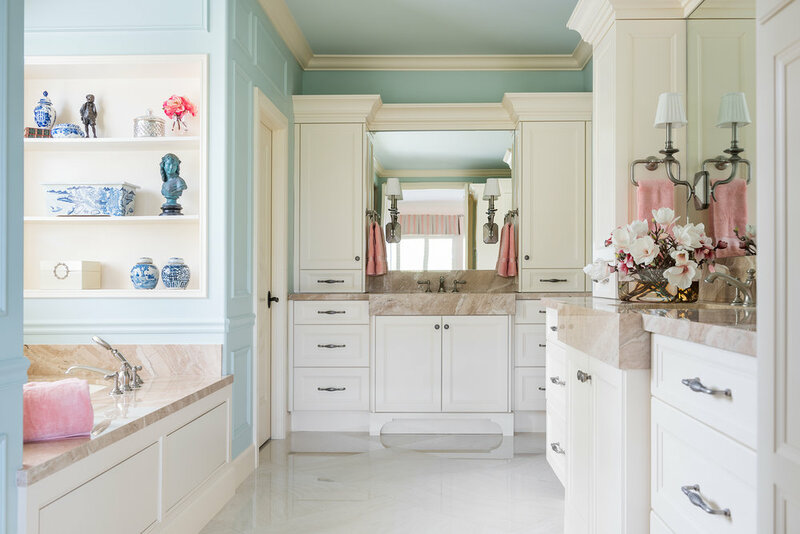 Traffic flow was hampered by an dysfunctional 1920’s floor plan leading to a tiny Kitchen and virtually no Master Bath on the second floor of the home. 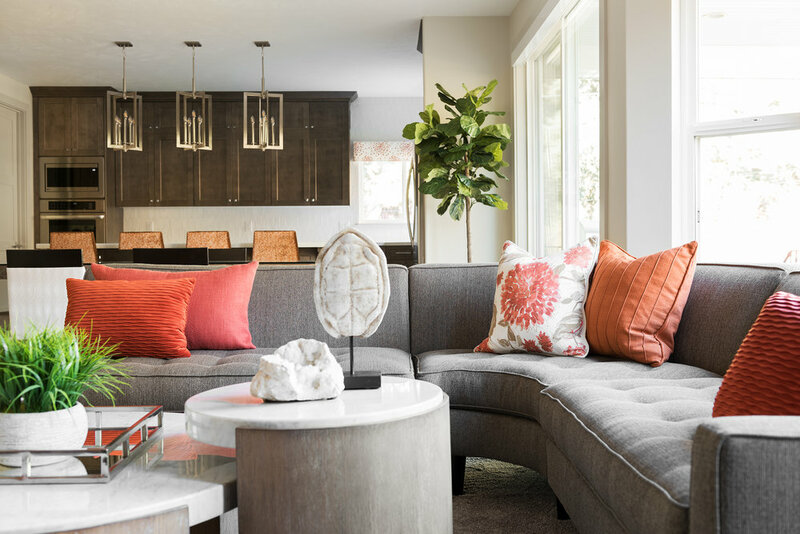 The homeowners, a young professional couple, wanted something vibrant, stylish and spacious where they could entertain friends and relax after a busy day. The extensive 6 month remodel took this charming little English Tudor from drab to fabulous; blowing out walls, bumping up rooflines and creating spaces the clients had only ever dreamed of. 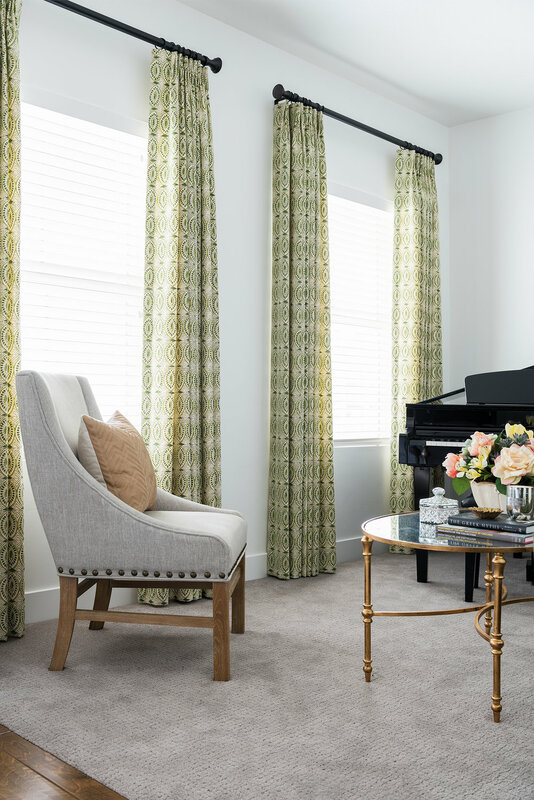 Scott and his team introduced one of his delightful and playful color palettes, mixed with pops of bling and fur to enliven rooms that had not seen a sense of style for a long time. 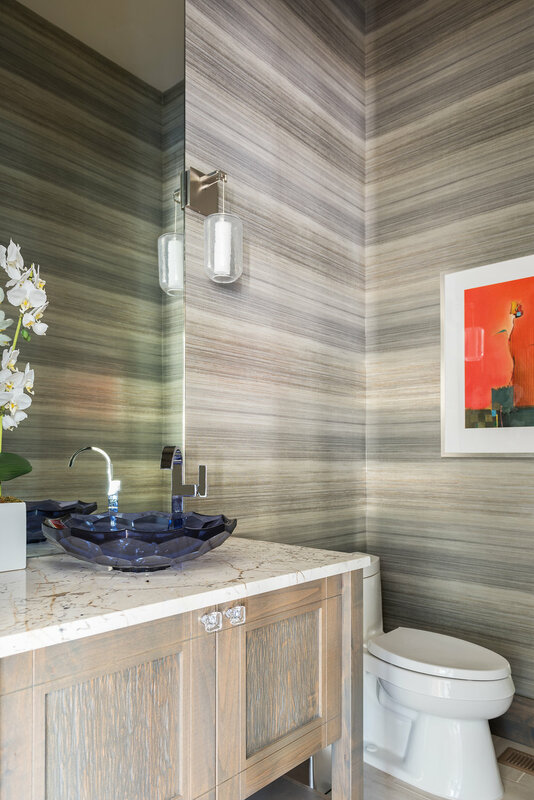 The new Master Bath is a study in textures, tones and color. 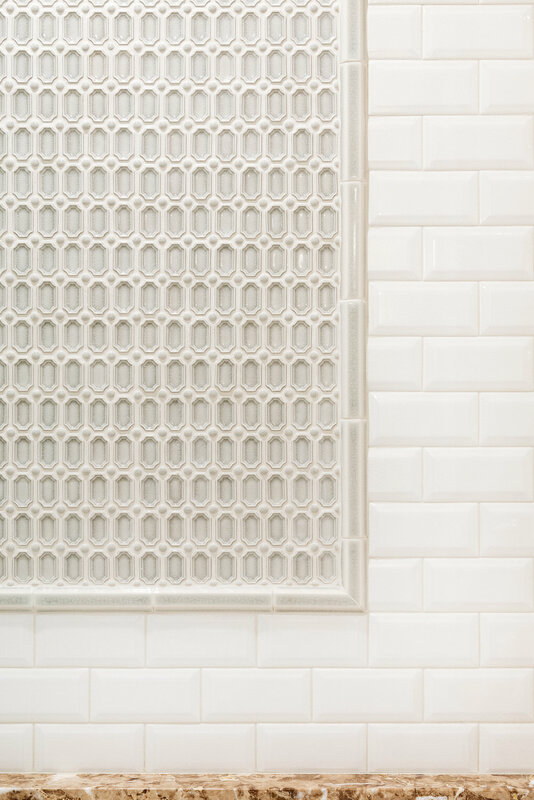 Beautiful stone and mosaic tile details throughout the home pull the rooms together beautifully, and provide playful nods to the original home’s architecture. Check out those profiles in the pass through areas! Arches never looked so good. 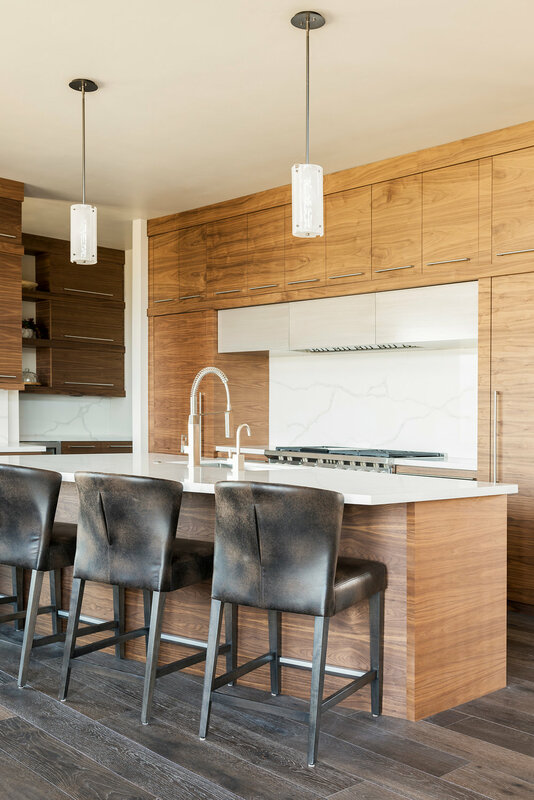 This lovely project in one of Salt Lake City’s most coveted neighborhoods, built by Northstar Builders, demonstrates Belle’s deft approach at bringing life into all of her designs. 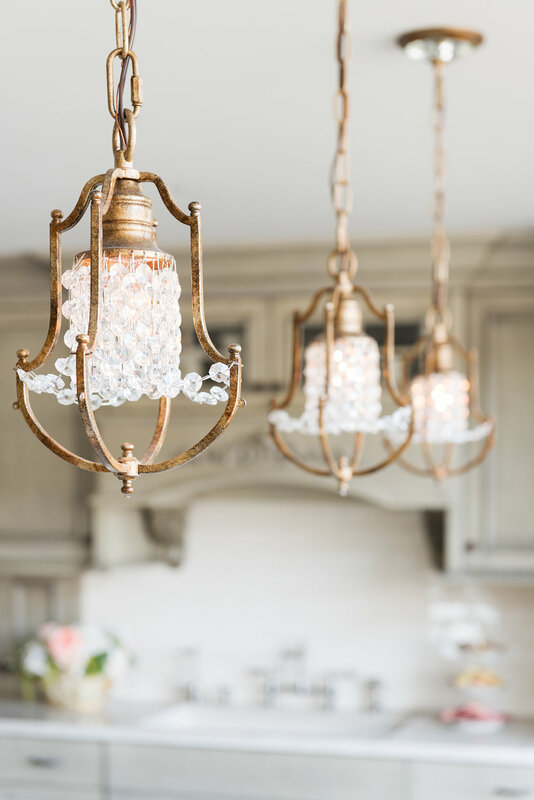 With a new soft warm white backdrop, moldings, lighting and a deft placement of accessories, shimmer and sparkle at every turn. 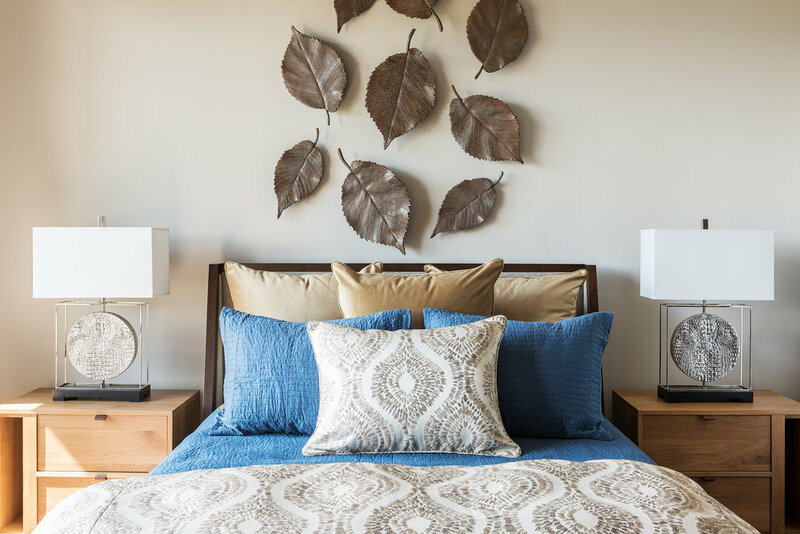 Gone are the heavy black iron light fixtures and drab putty colored walls, replaced with glistening crystal lighting and tactile fabrics, adding a pleasant freshness and giving the home a welcoming feel. But things are seldom as they seem. 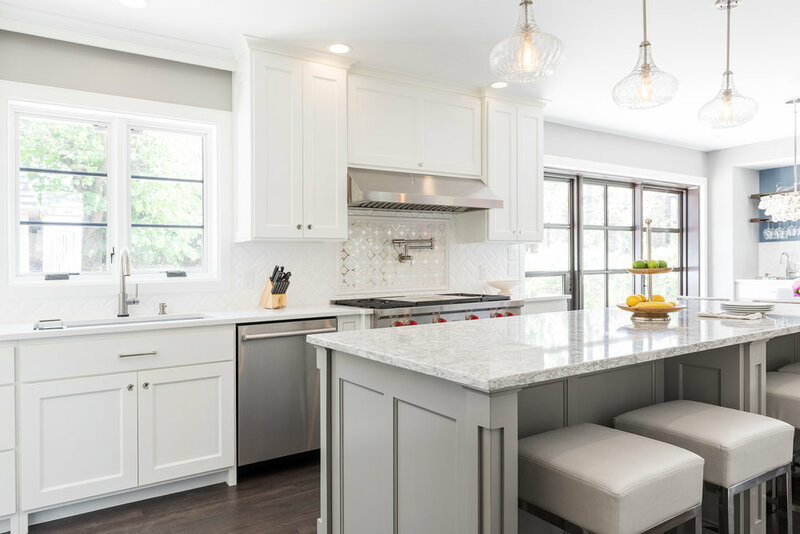 What at first appears as a timeless, delicate design is actually a very practical and functional space; ready to meet the needs of a busy, young and active family. 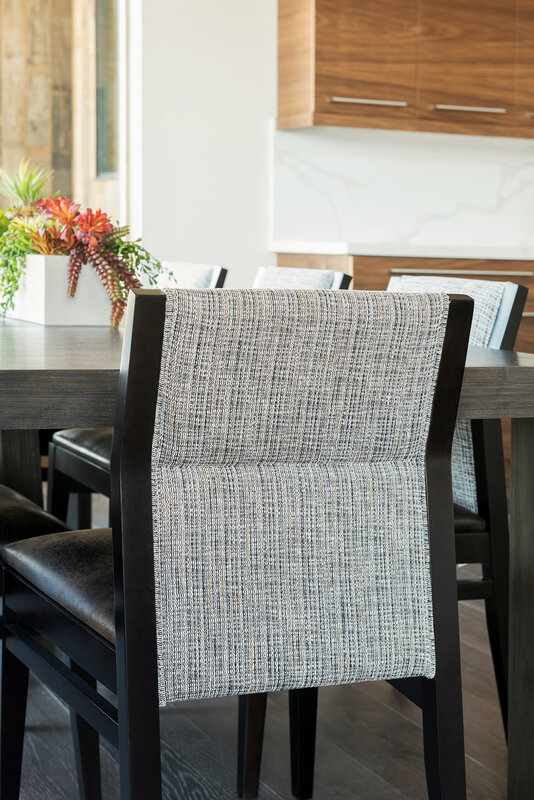 Belle’s careful selection of durable fabrics, colors and lasting materials will serve this client well for many years to come; always surrounded by light. 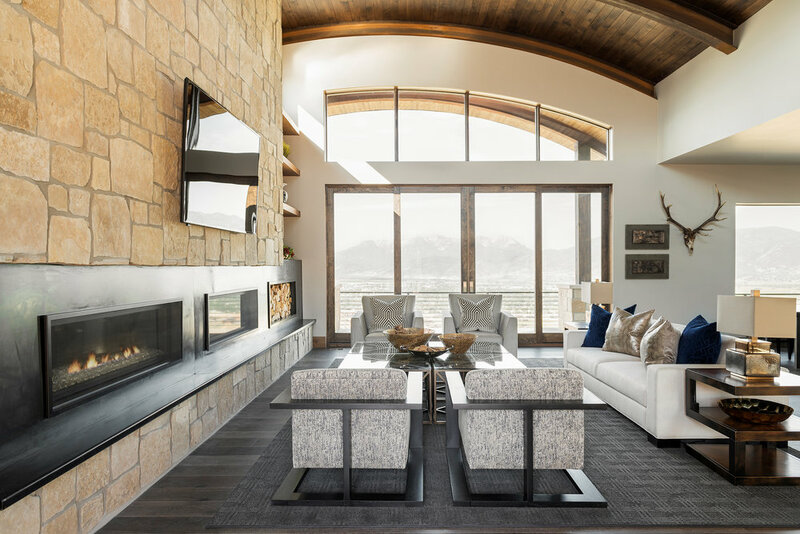 This stunning residence with sweeping views of northern Utah encapsulates the variety of textures and tones. Shiny with rough, smooth with soft, everywhere you look is a delight for the eyes and the senses. 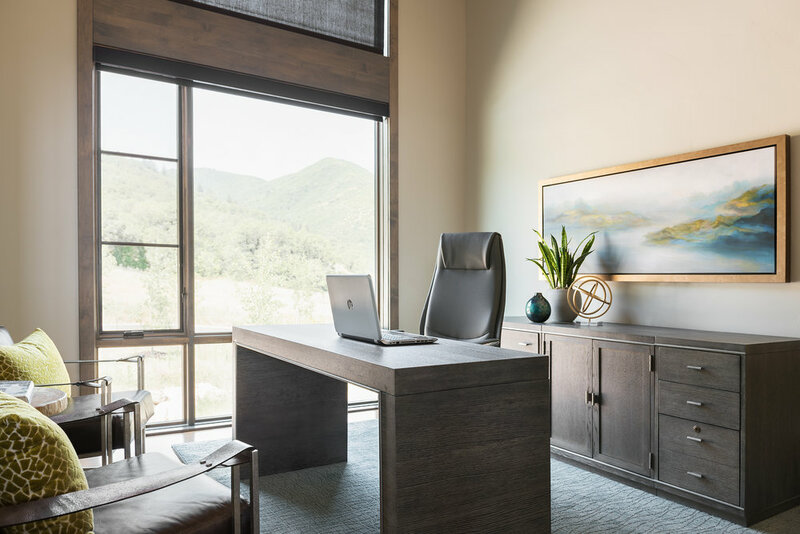 The large open floor plan and low profiles of furniture contribute to being able to see and experience the breathtaking views from every corner of this contemporary masterpiece. 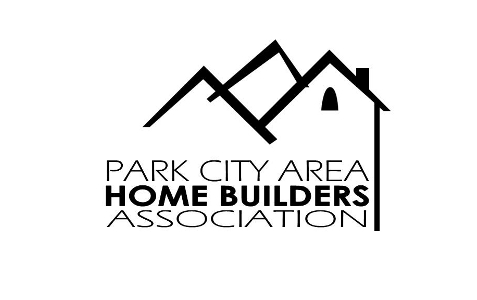 Lisman Studio was approached early on to provide design services for the Pure Haven Homes entry into the 2017 Park City Showcase of Homes. 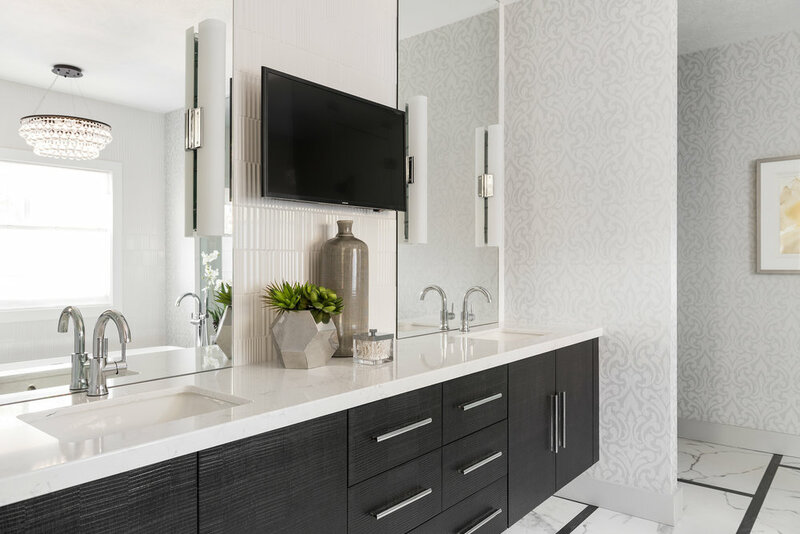 It was essential to the builder, Pure Haven, that the Lisman design team was involved from the get-go in selecting interior finishes for the project. 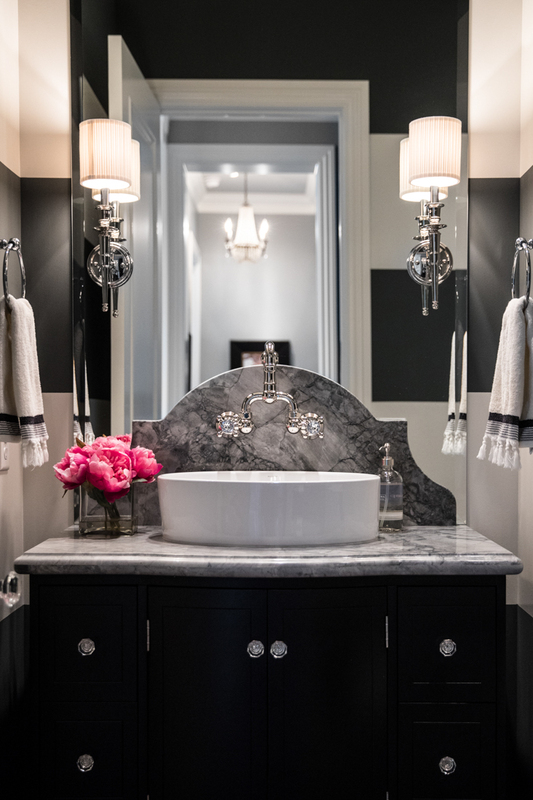 Kristina Weaver worked her magic with tile, stone, flooring, cabinetry and interior architectural detailing. 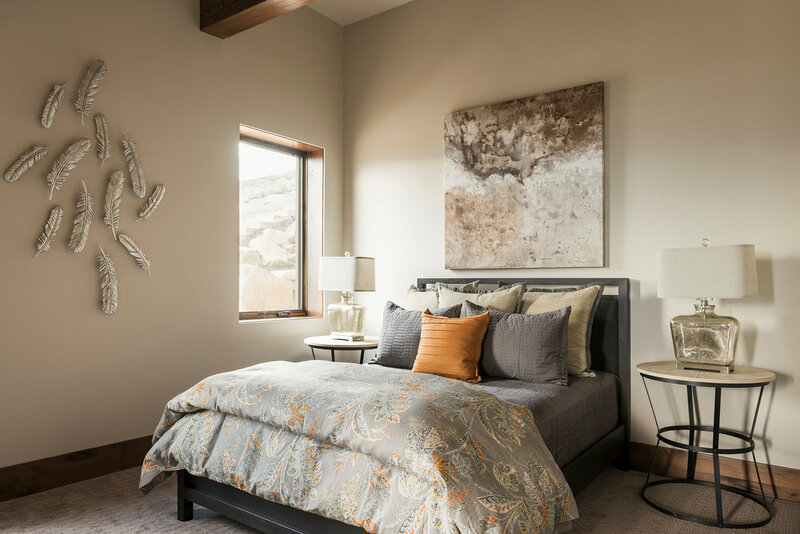 Closely supported by her design team, Cristen Cagle and Megan Ozosky, the trio set to work establishing theming and color palettes that would complement the Mountain Contemporary look of the residence. One of the success stories of the 2017 Showcase, the Pure Haven entry actually sold before the Showcase even started. The secret was Kristina’s ability to create and infuse a space with a design that would have appeal to any potential visitor. 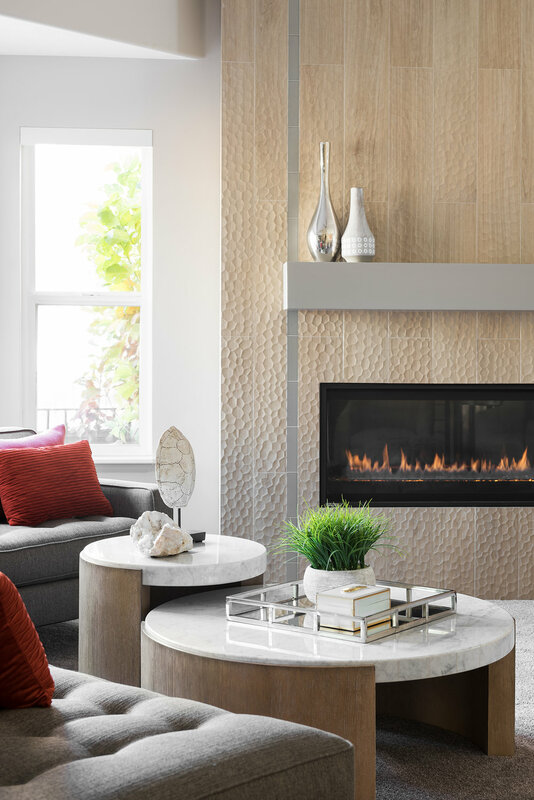 Stunningly beautiful wallcoverings, streamlined and contemporary furnishings and a world class art collection all came together seamlessly to create a home that is not only breathtaking, cozy and comfortable, but also able to hold its own against the stunning views from virtually every room of the home. 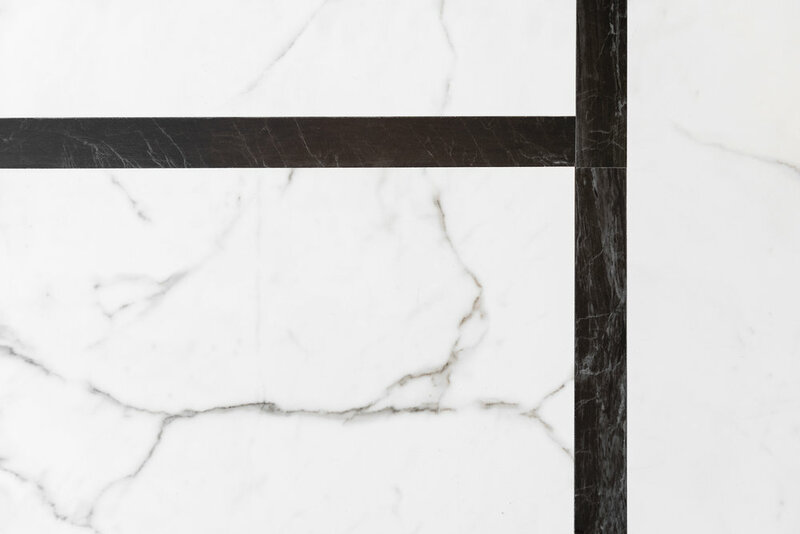 How do you take a contemporary high-rise residence from the 1980’s and turn it into a study in detail and elegance? 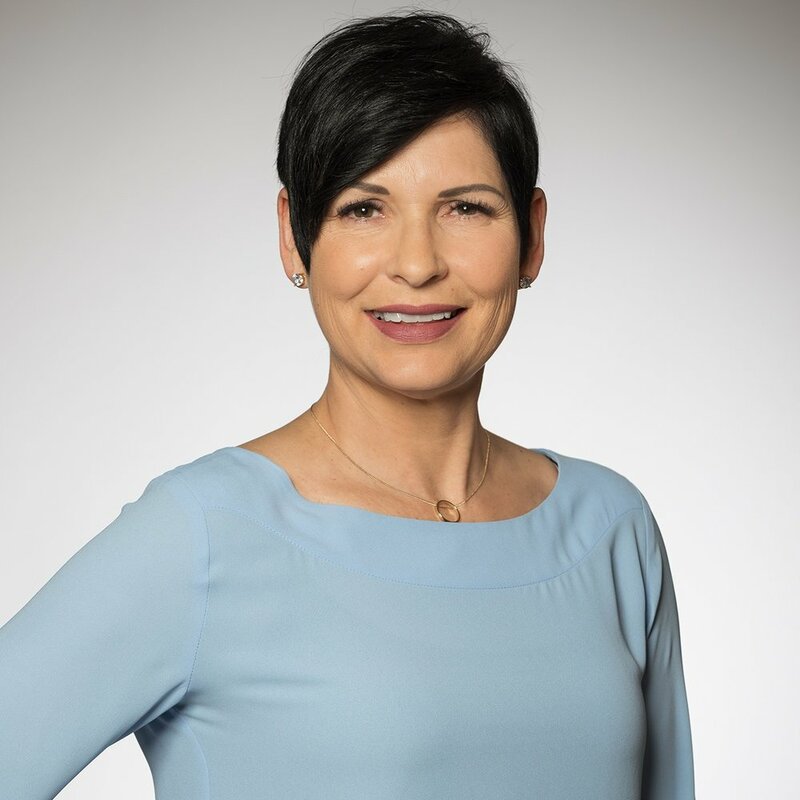 You hire Belle Kurudzija and her capable team. 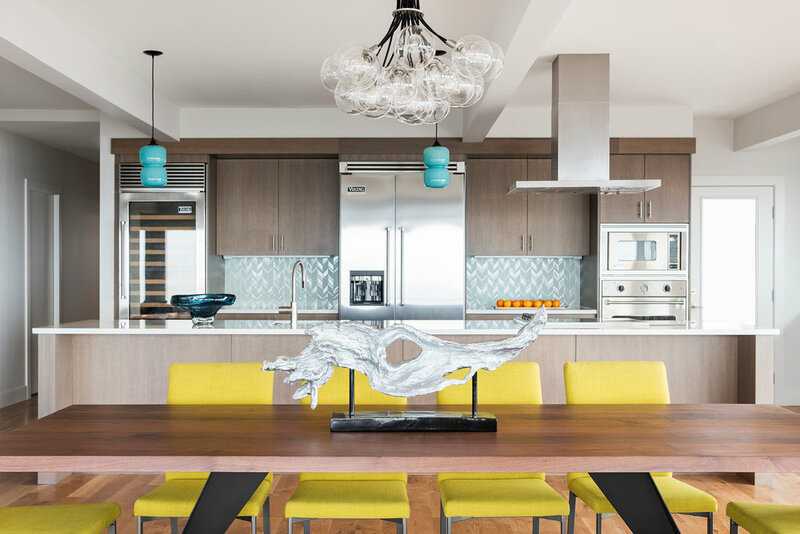 Transforming a dated and drab South Temple penthouse from the disco era into a comfortable home for entertaining and gracious comfort was not small task. 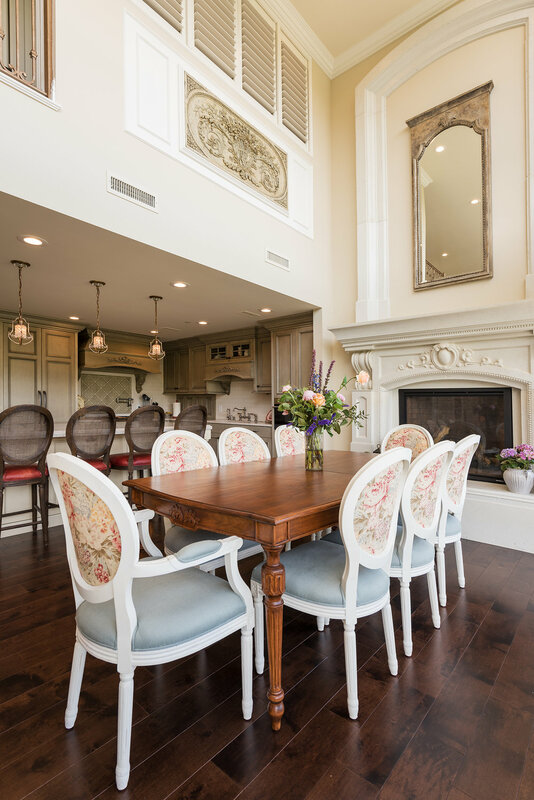 Belle moved walls, raised ceilings, and pulled out any reference that dated the residence to achieve this complete transformation. 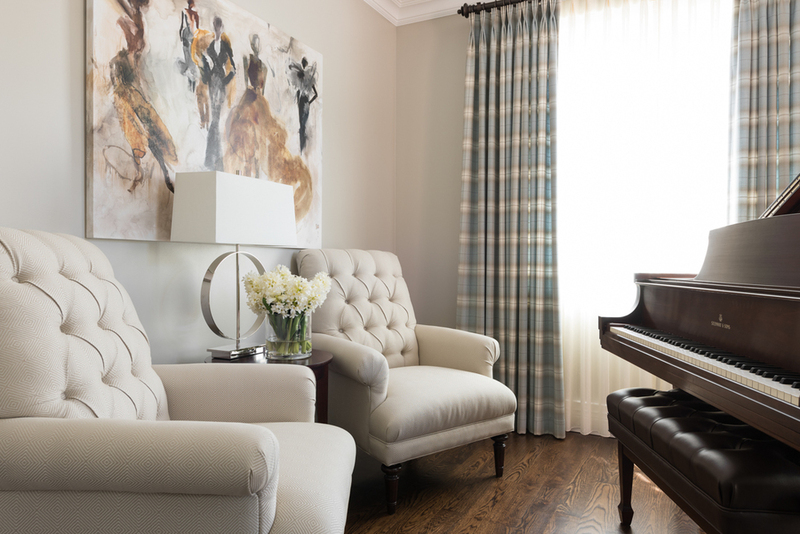 The client’s love for all things Parisian served as her inspiration. 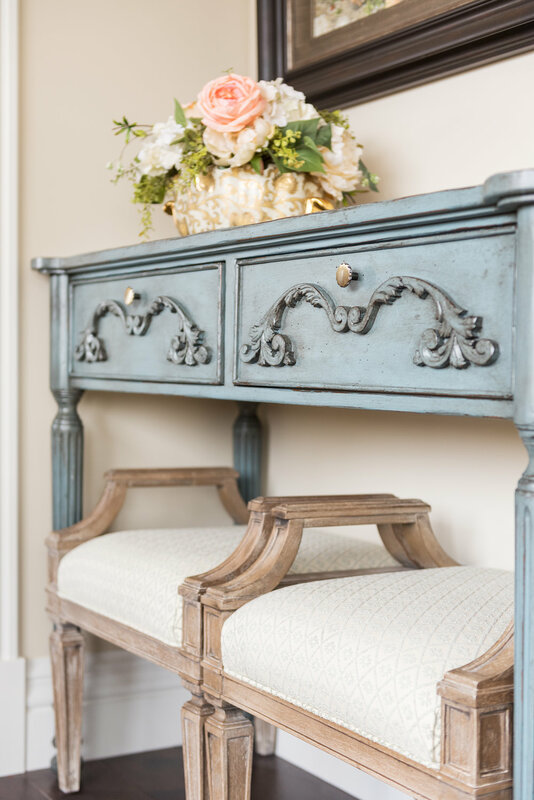 Soothing soft shades of gray blue, pale rose, and sage are carried throughout the residence with tremendous skill and talent. A fantastic kitchen full of character and charm replaced a former white laminate contemporary box kitchen. And that was just the beginning. 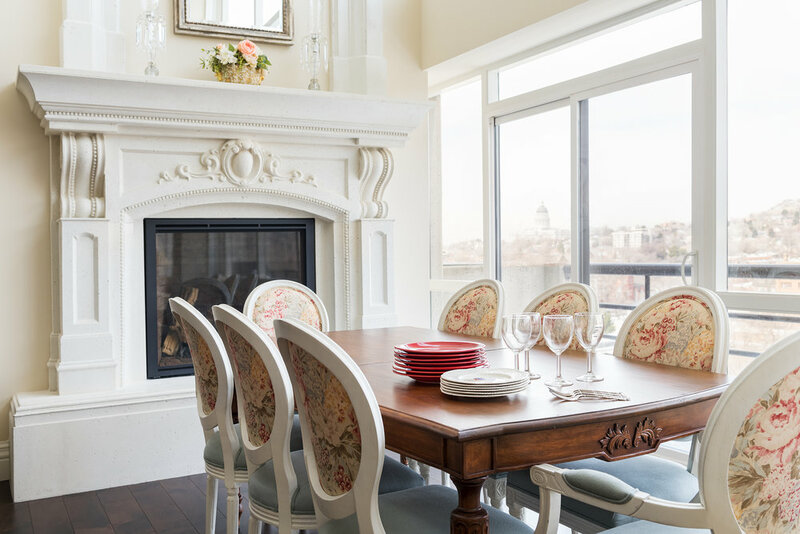 A two story French limestone mantle infuses a soaring dining room with romance and glamour. 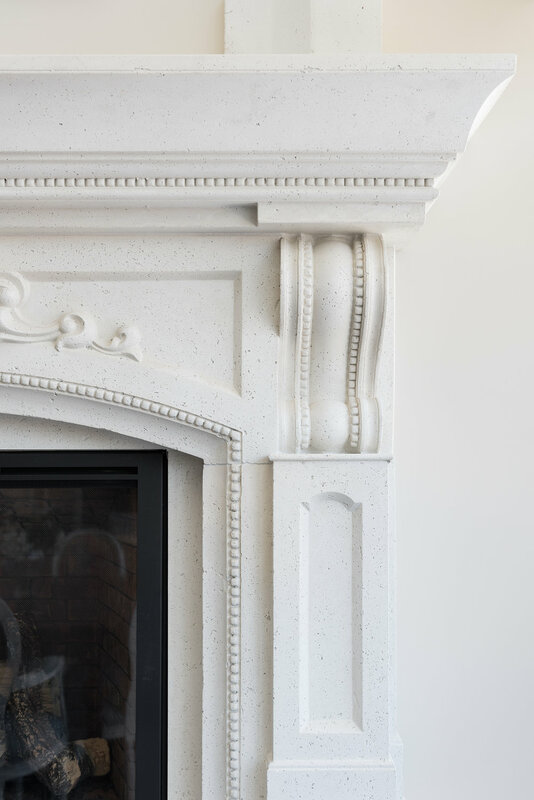 A smaller French fireplace brings comfort to a sitting room. 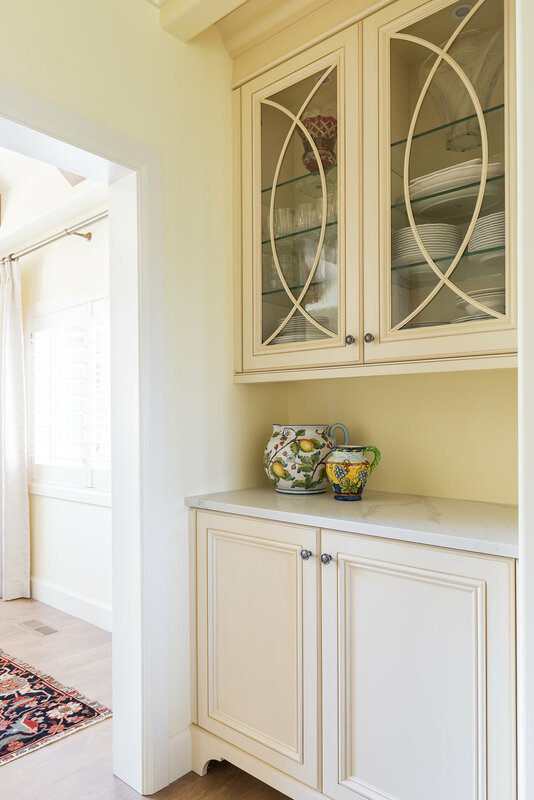 Exquisite hand painted doors, designed by Belle in the client’s former residence, were repurposed seamlessly into the new design. A delightful playroom, for the client’s grandchildren received special attention, because even on South Temple little people are very important. 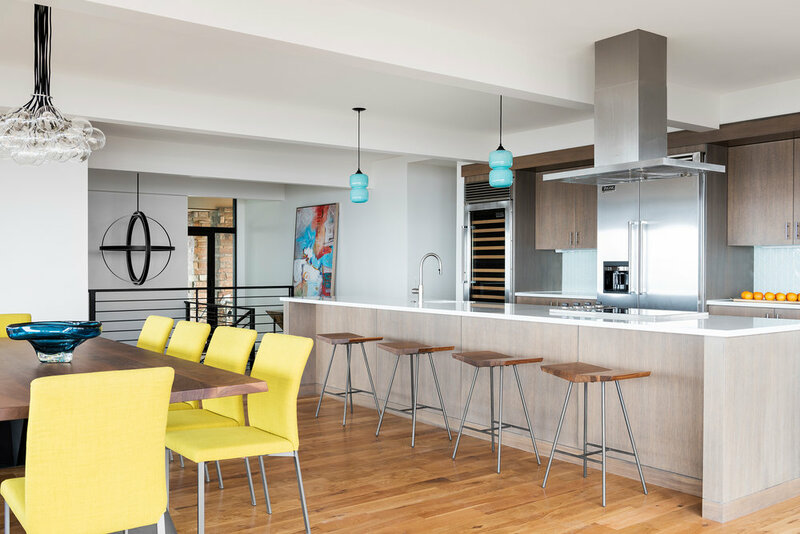 This full renovation of an existing residence built in the 1960’s provided a much needed facelift and lesson in function for this active family. 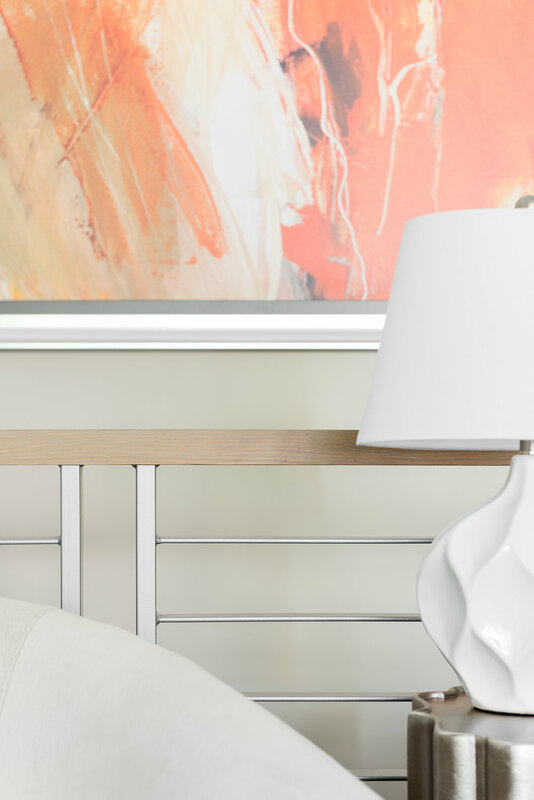 A chic neutral palette flows throughout the residence, creating a feeling of unity and organization. 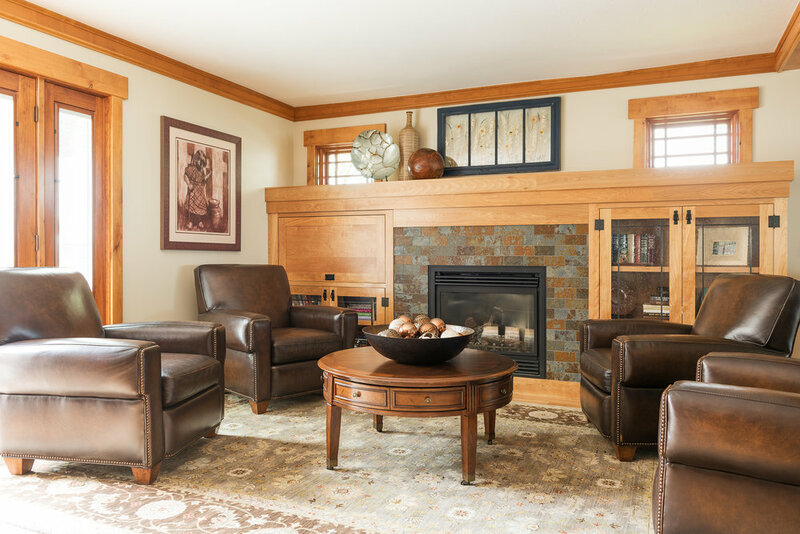 Comfortable seating sets the tone for family conversation and relaxation. The family got to keep their residence in an area they loved, while essentially having a new, functional family home for their future use. 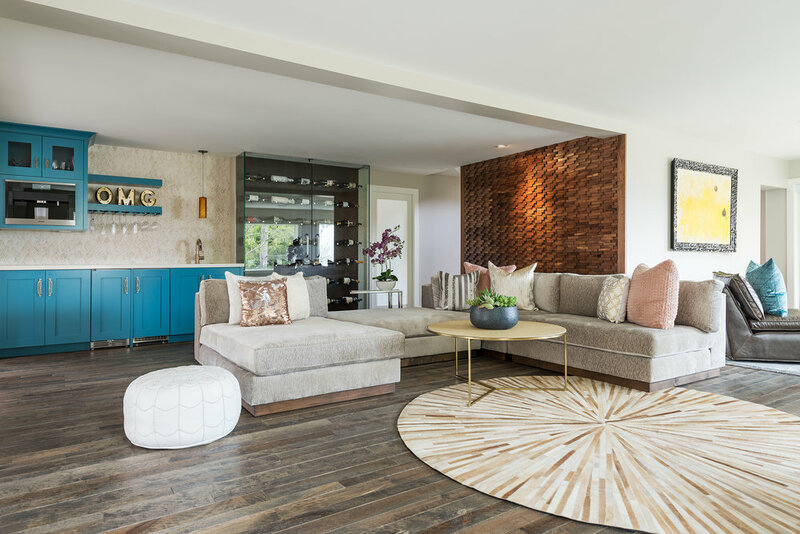 Lisman Studio thought it would be a great opportunity to show off some of our experience in staging while also featuring one of our recently completed projects. Located on Historic South Temple, in Salt Lake City, Utah, the historic Walter Lyne Mansion, is recorded on the National Register of Historic Places. Lisman Studio was hired to complete a full design revamp of the property, while carefully respecting it’s historical heritage. Working closely with historical documents, and a sketched set of plans from a 1970’s “remodel”, the Lisman Team went to work researching the property and diligently moving forward to bring it back to life. The home had been abandoned for over a decade and had suffered considerable neglect. 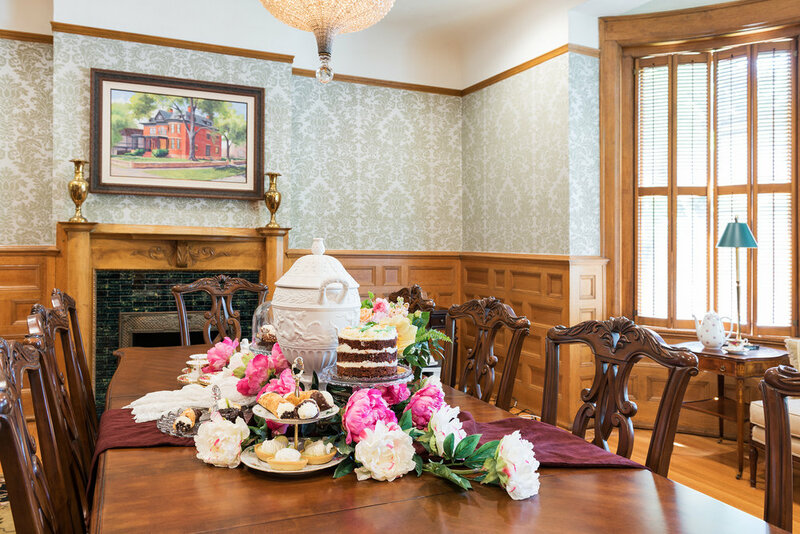 Fortunately the new property owner had a vision to bring the property back to its original grandeur, while converting the residence for use as his attorney’s office on the main floor and adding a handsome private residence on the second level. 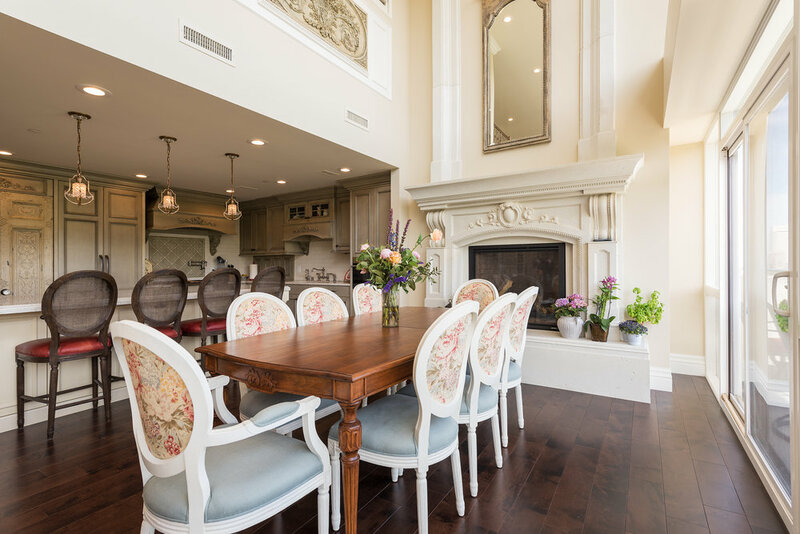 A stunning and classically beautiful Georgian inspired residence in Cottonwood, Utah, becomes yet again another wonderful backdrop for one of Belle Kurudzija’s finest designs. Her quiet restraint in design echoes throughout every room. 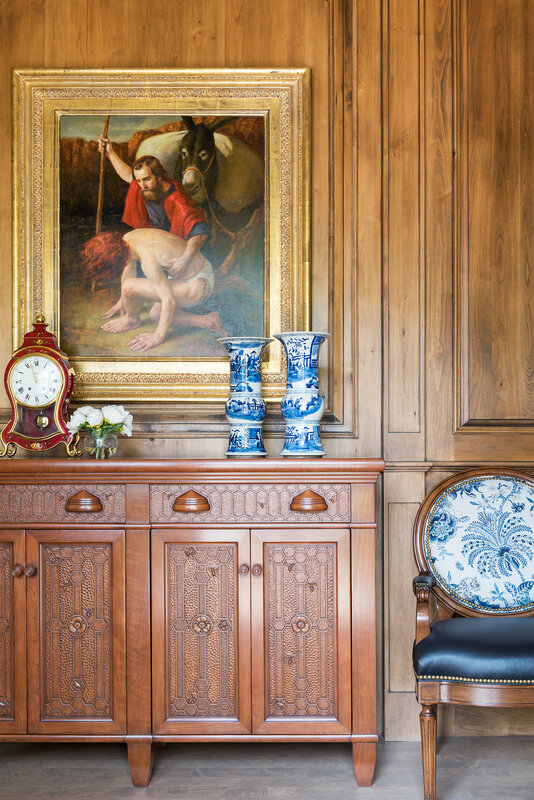 From the soft and delicate formal Living Room, to the masculine and rich Study; this home’s stately architecture speaks of elegance, refinement and grace. A proud and important Entry Hall becomes a clever backdrop for crystal, sparkling metals and even a crisp navy blue lacquer chest. 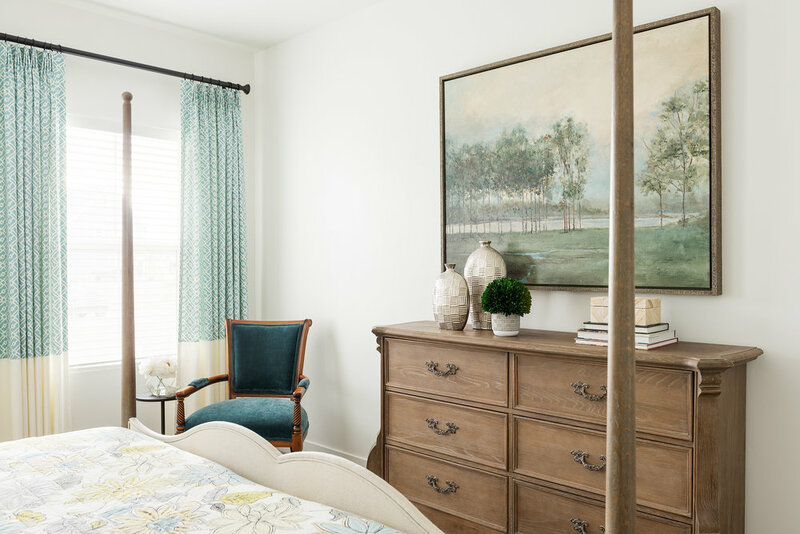 To keep spaces from feeling contrived, Belle shifted from a sea traditional and expected landscapes to artwork featuring multiple themes; from traditional to subtle contemporary. 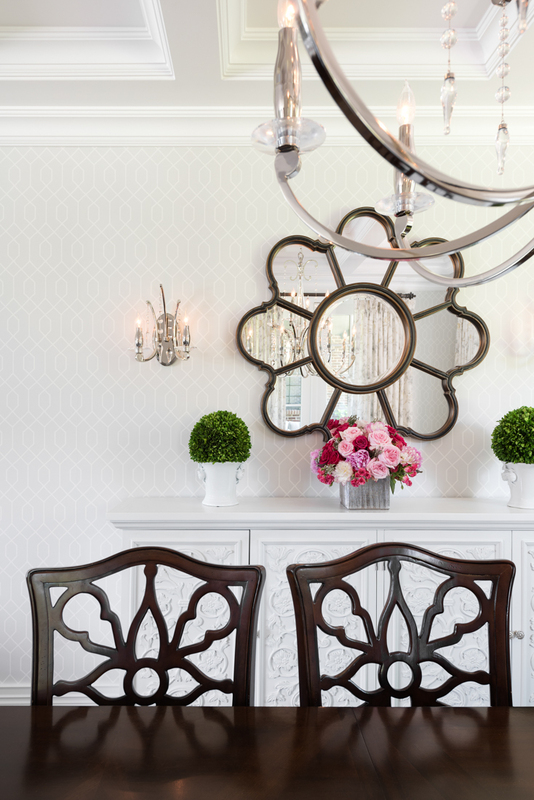 As is often evidenced in Belle’s work, few things in any room ever scream “look at me!” – but rather everything she places in her design serves to compliment and embrace whatever is next to it. This results in design harmony and comes off as effortless, never feeling forced, trendy or contrived. 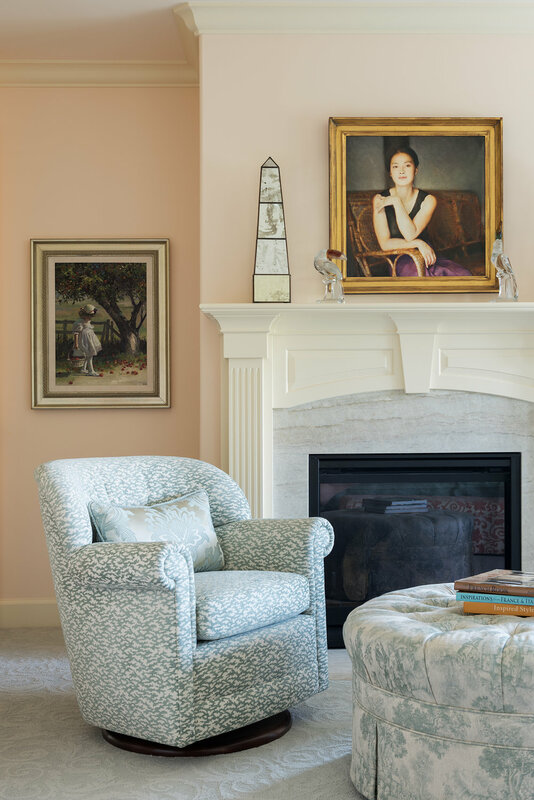 Showing her ability to work with softer pastel palettes as well as bolder and rich color schemes, this welcoming residence offers a timeless snapshot of beauty and the ease of well executed design. Watch for more to come as Belle begins to move into additional areas of this grand home. Hopefully the best is yet to come! 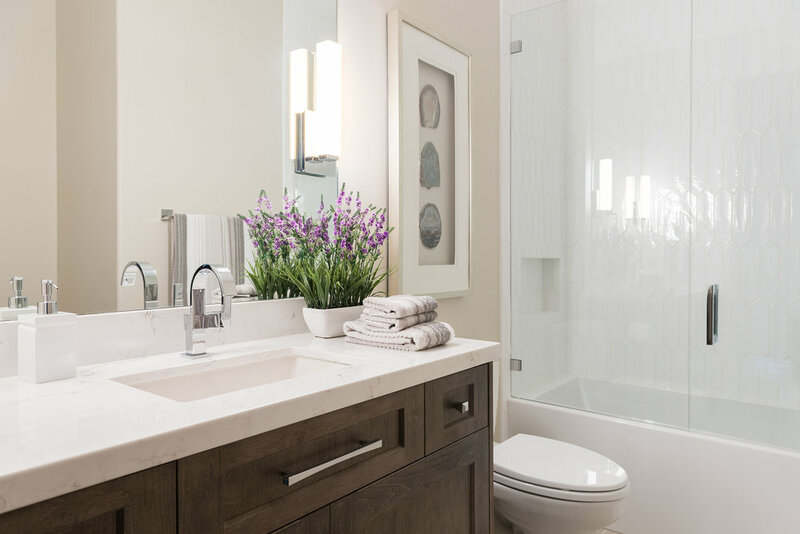 A tired and cramped bathroom and master bedroom gave way to this impressive master suite. 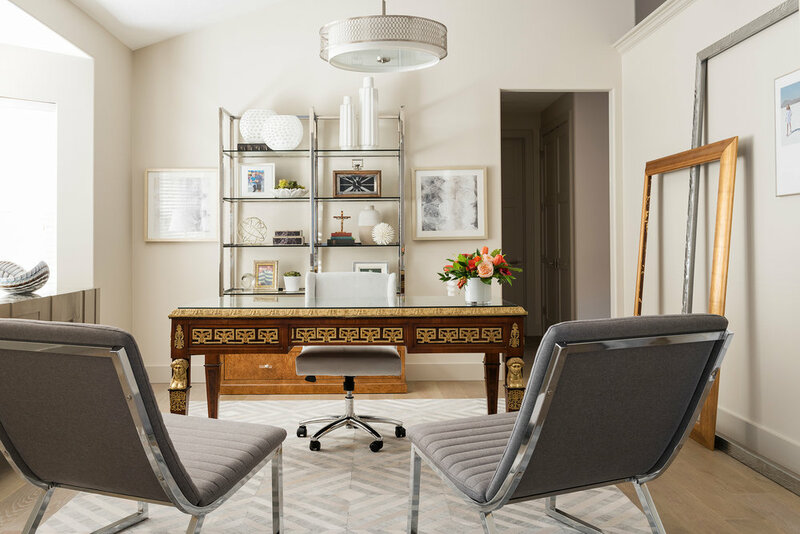 Working within the same footprint of the former bedroom and bath, the Lisman team was able to create magic and capture every inch of usable space. 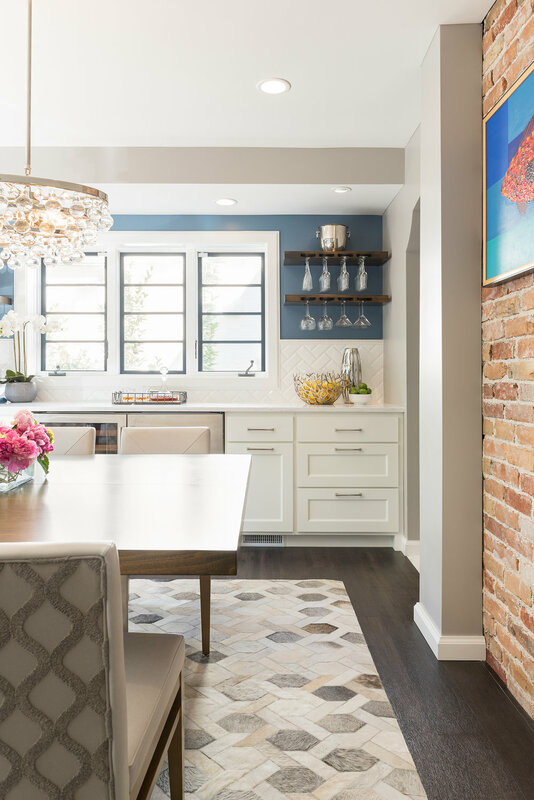 Surprisingly, through careful space planning – these same rooms actually feel much larger after the renovation, even though no outside walls were moved. The simplicity of the layout also serves to create spaciousness.